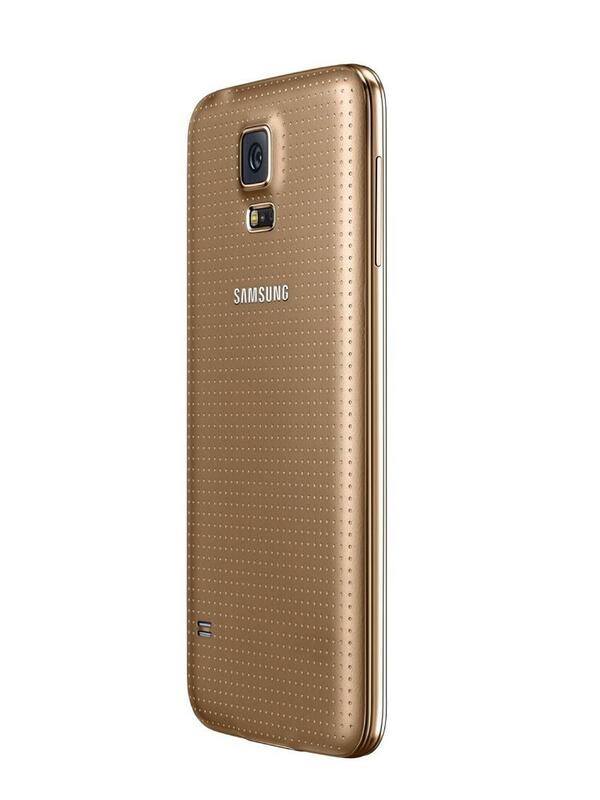 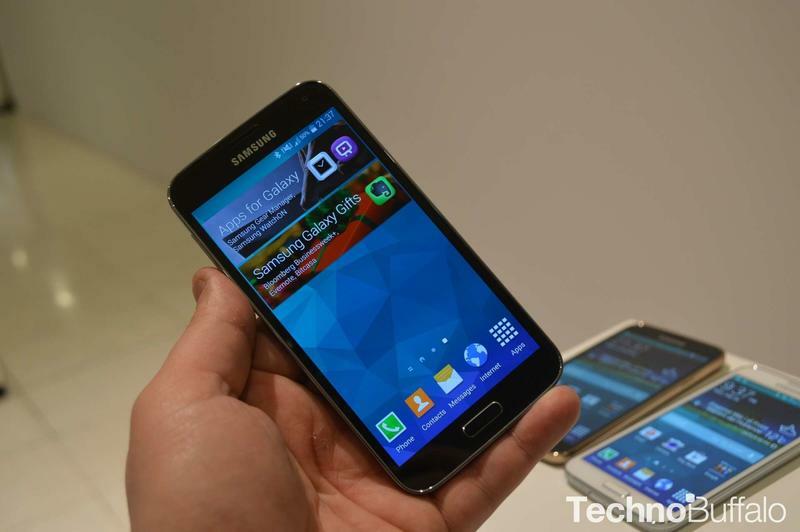 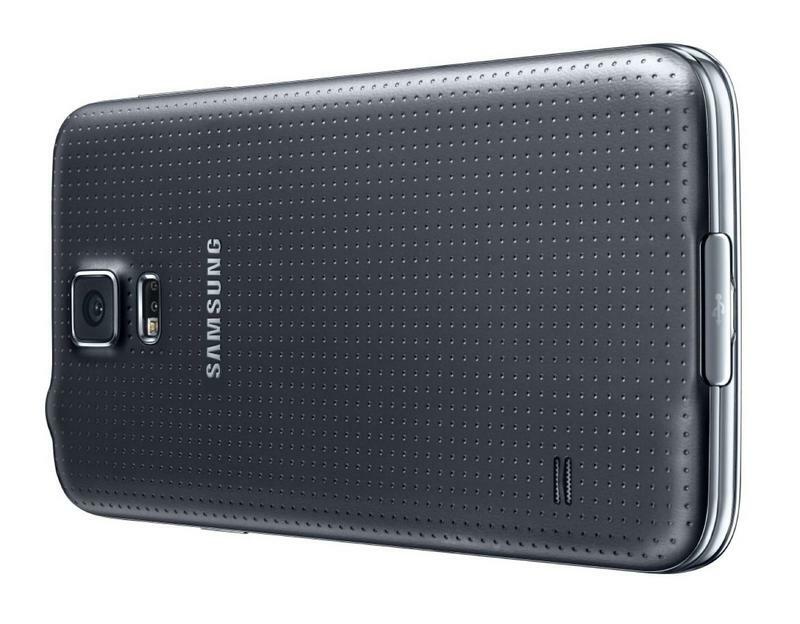 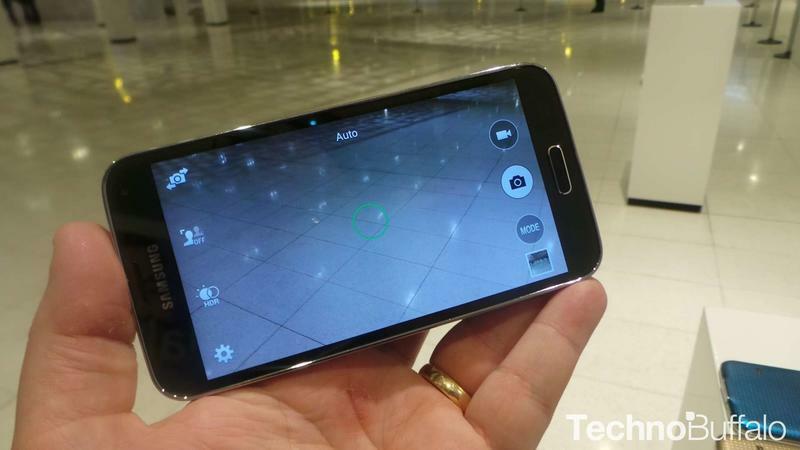 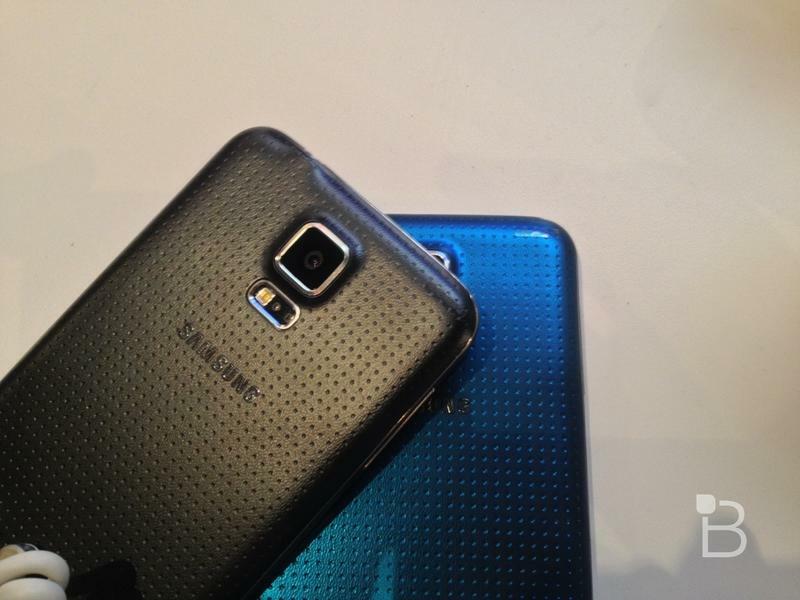 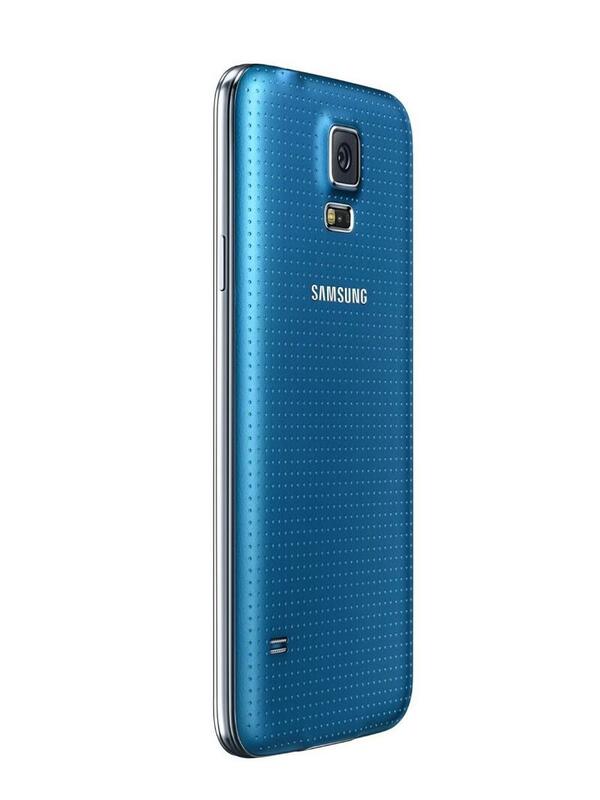 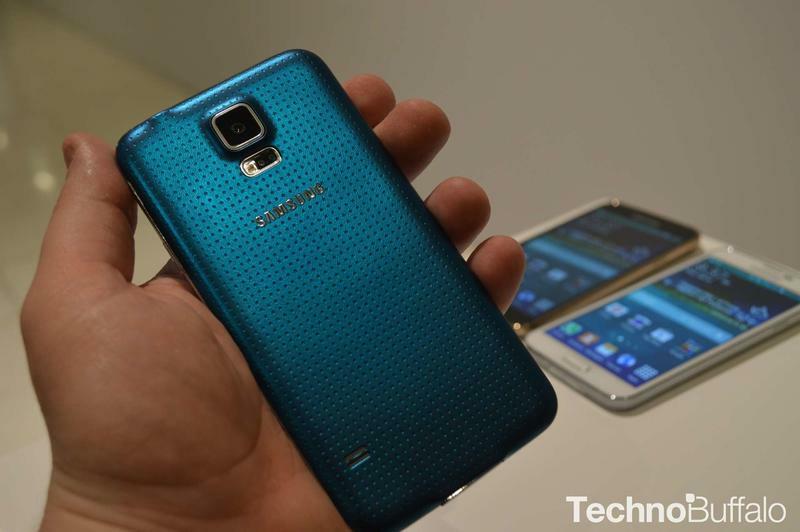 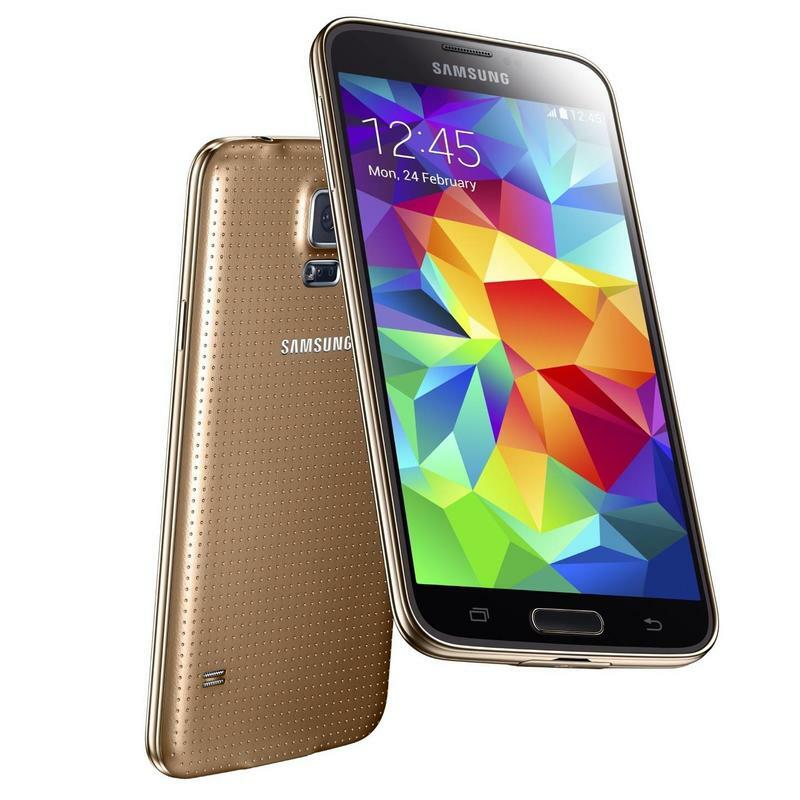 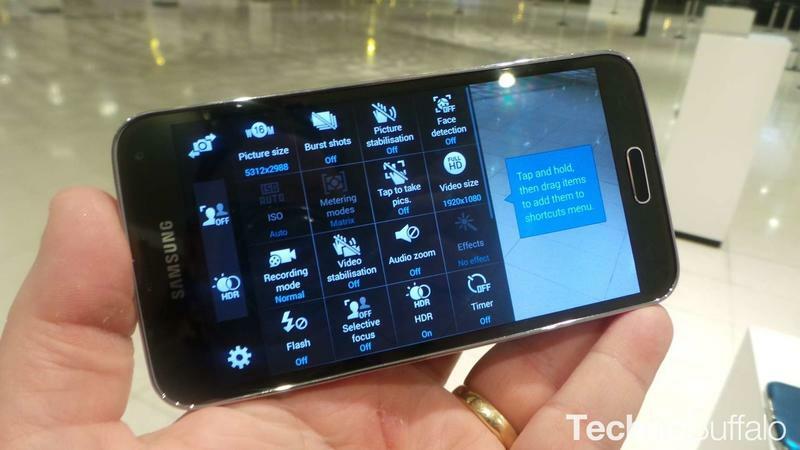 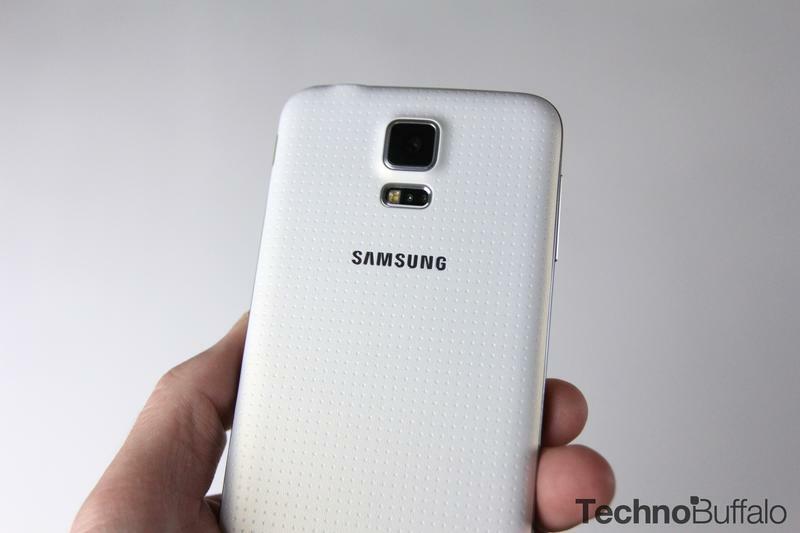 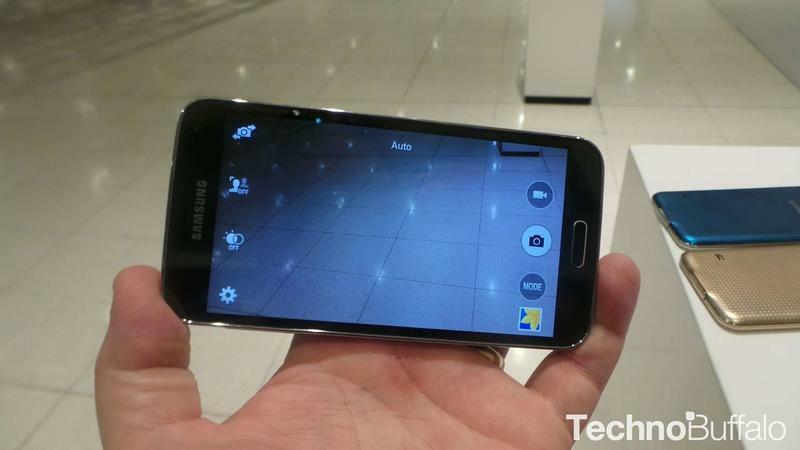 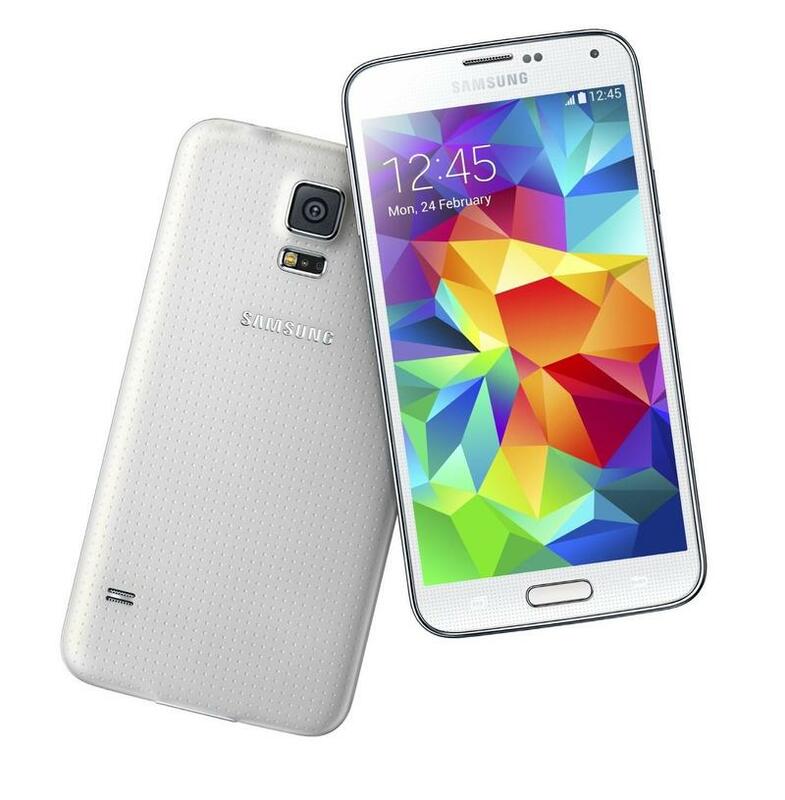 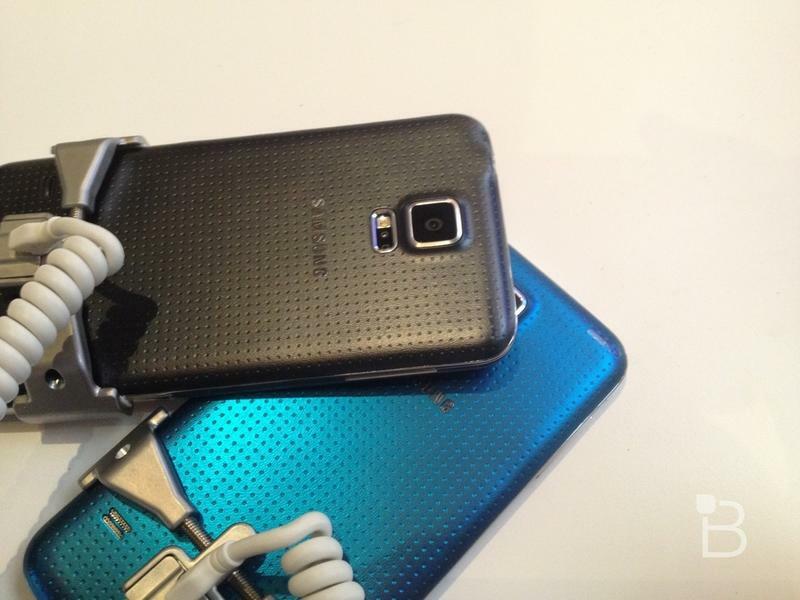 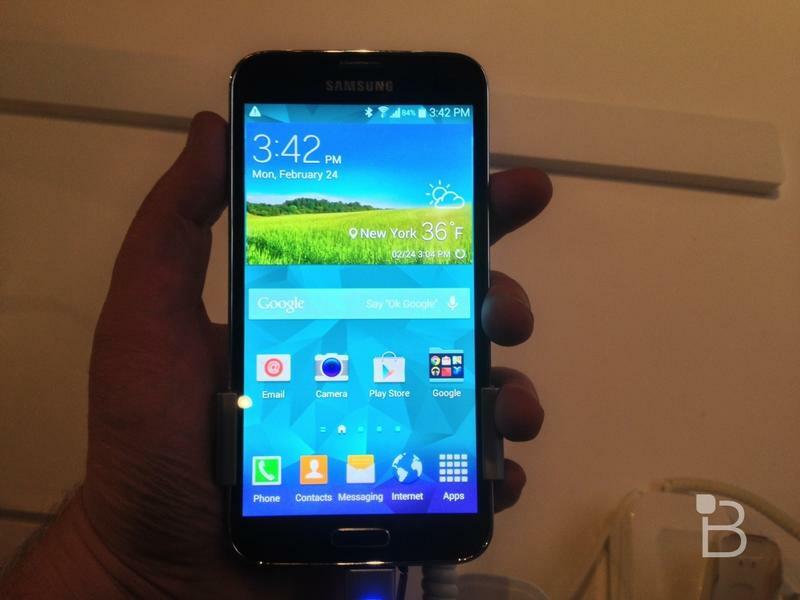 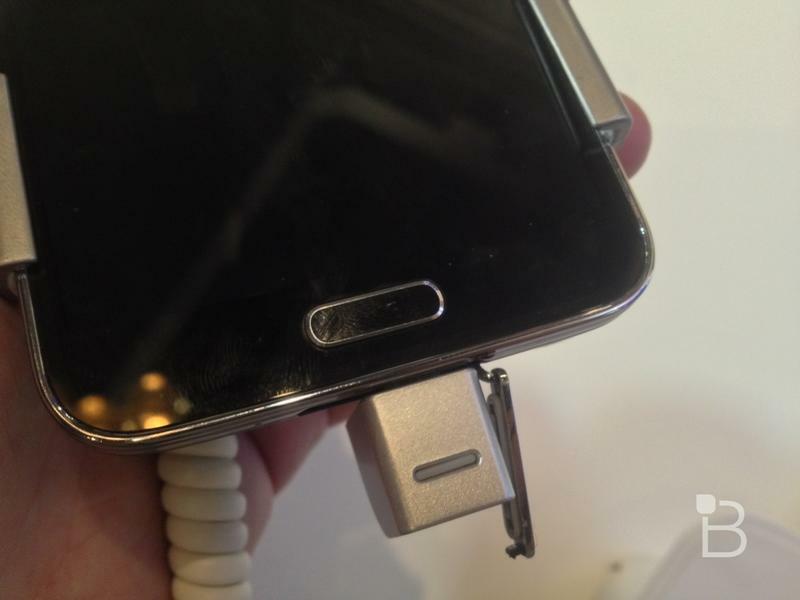 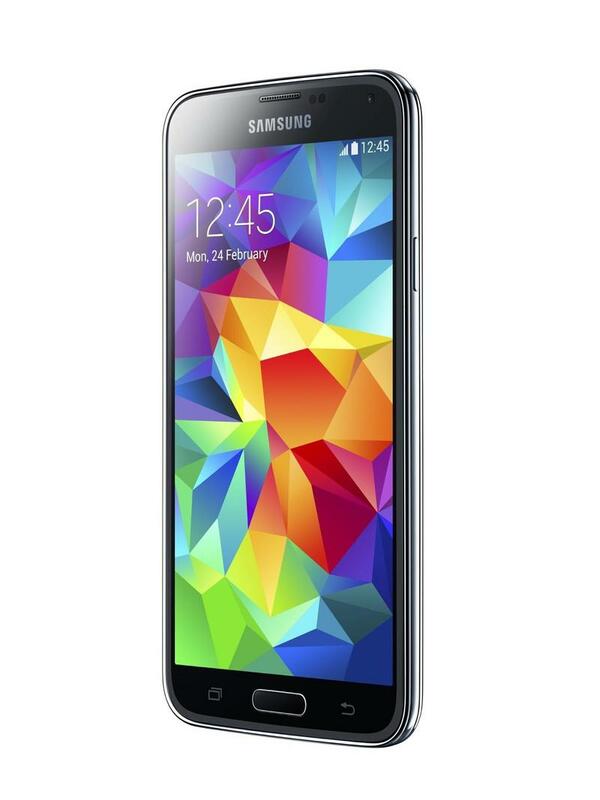 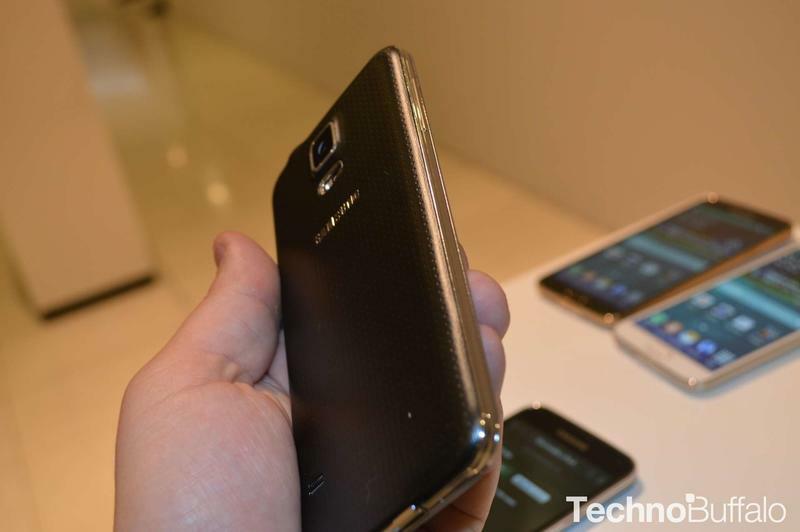 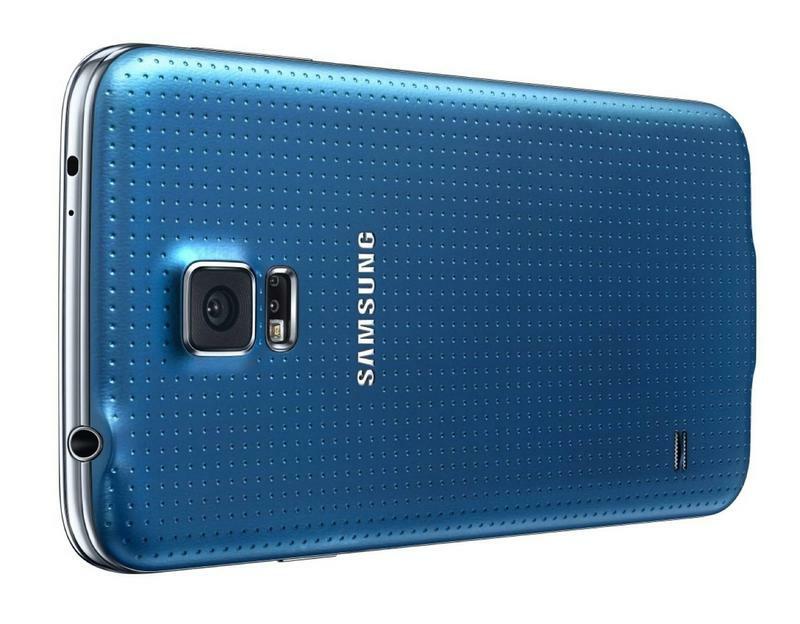 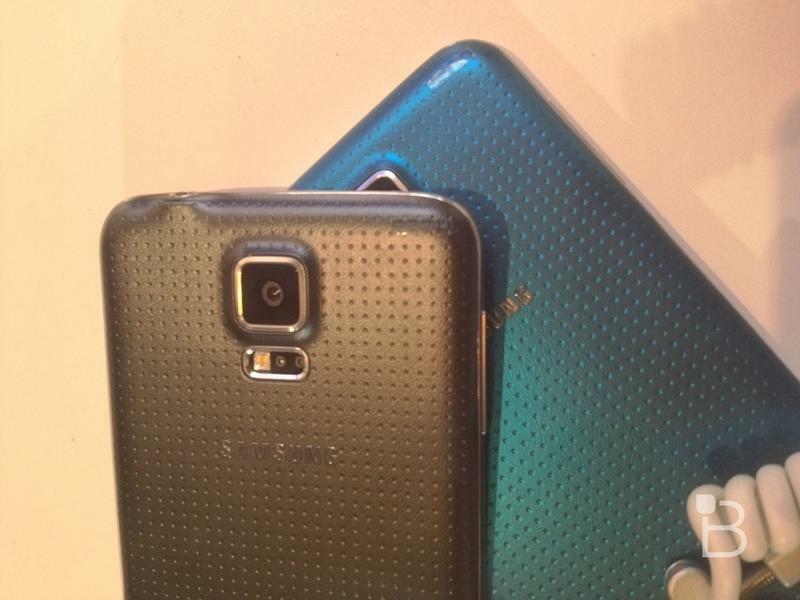 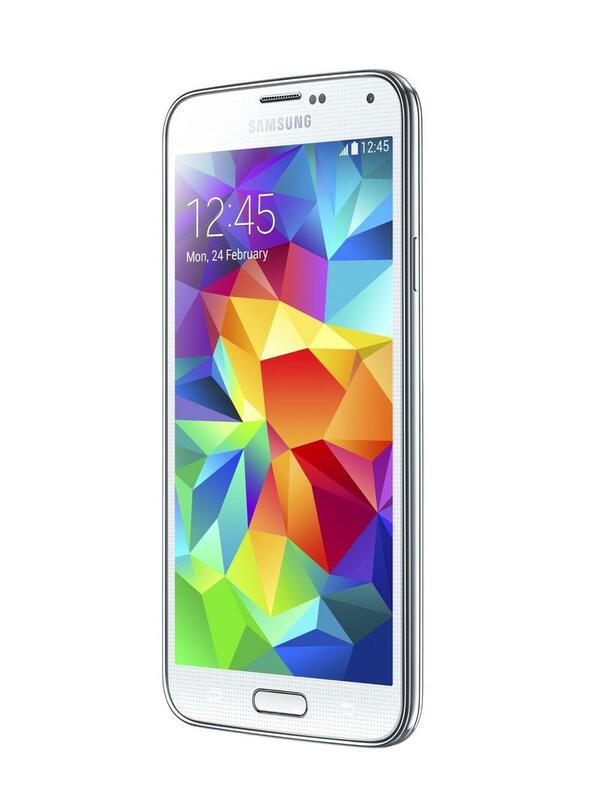 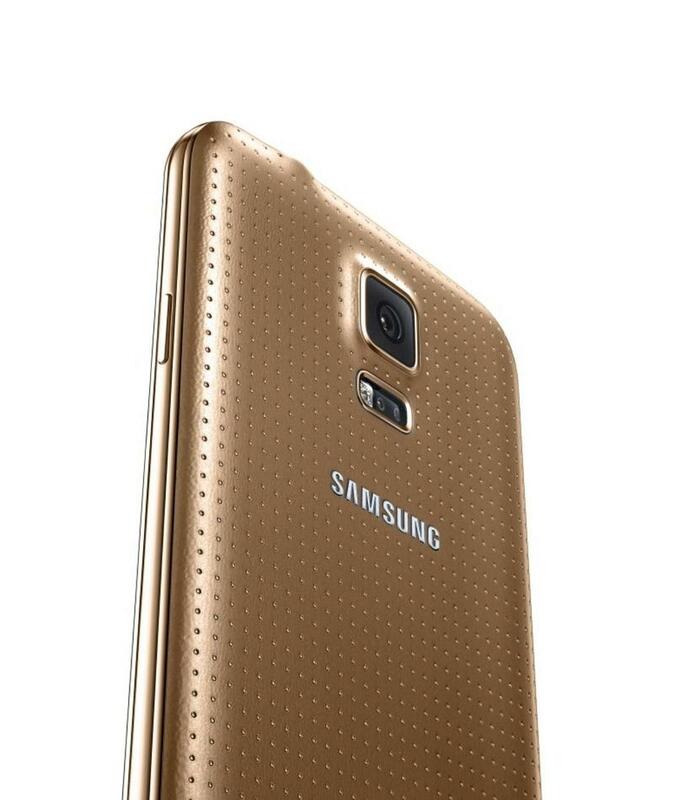 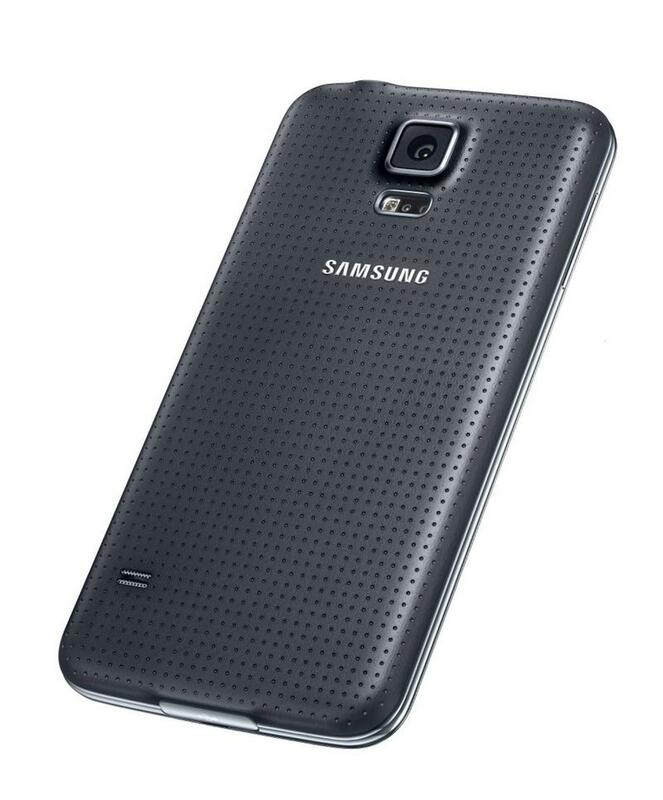 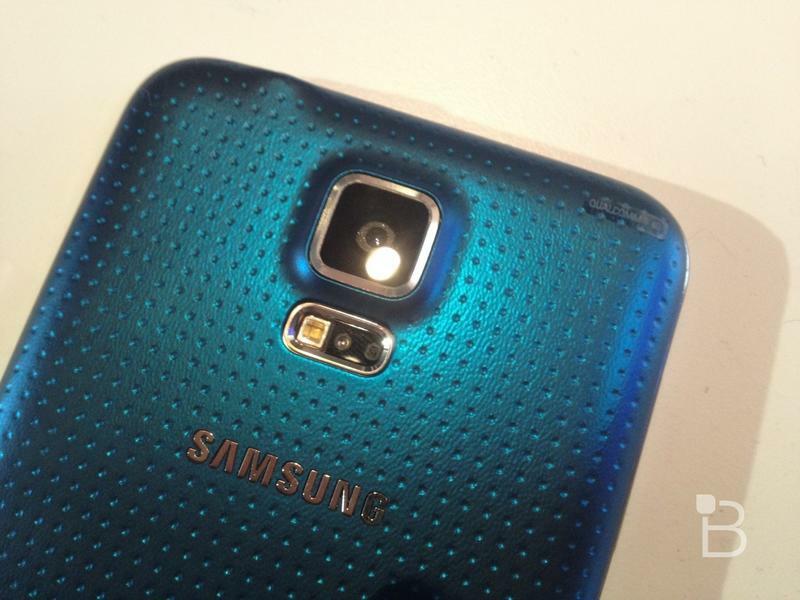 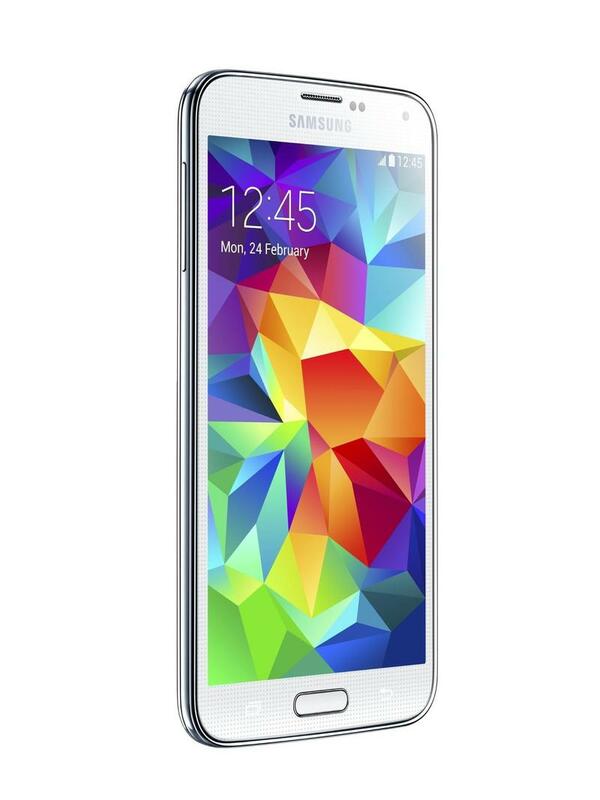 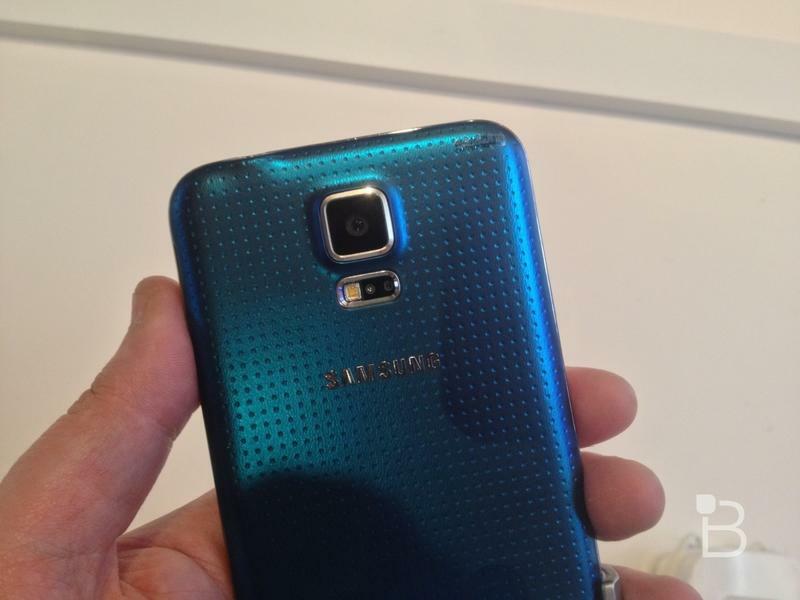 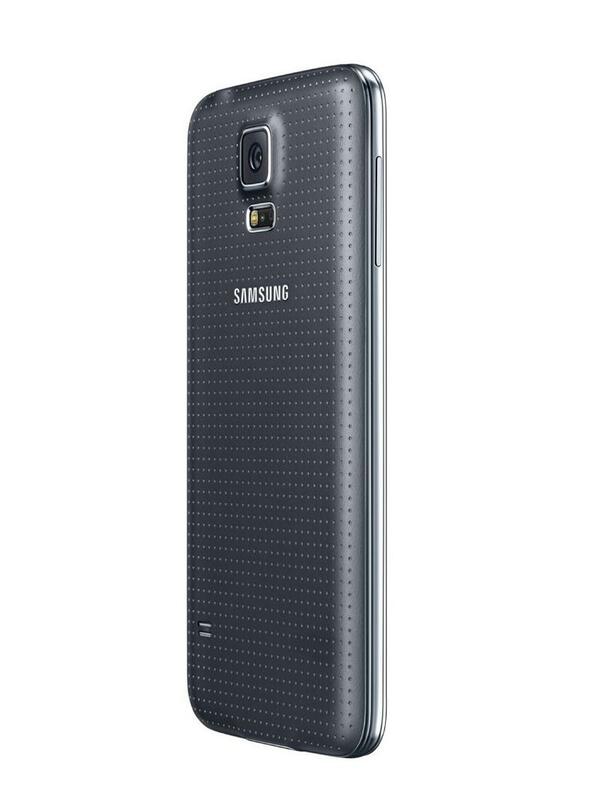 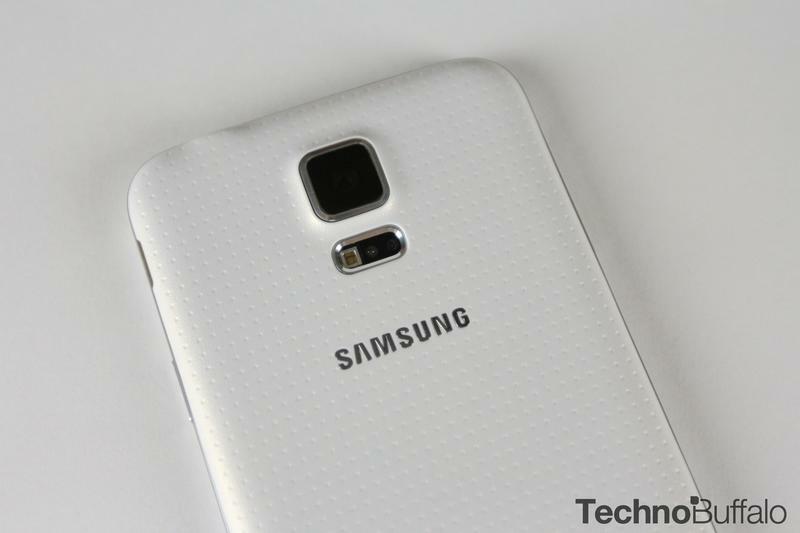 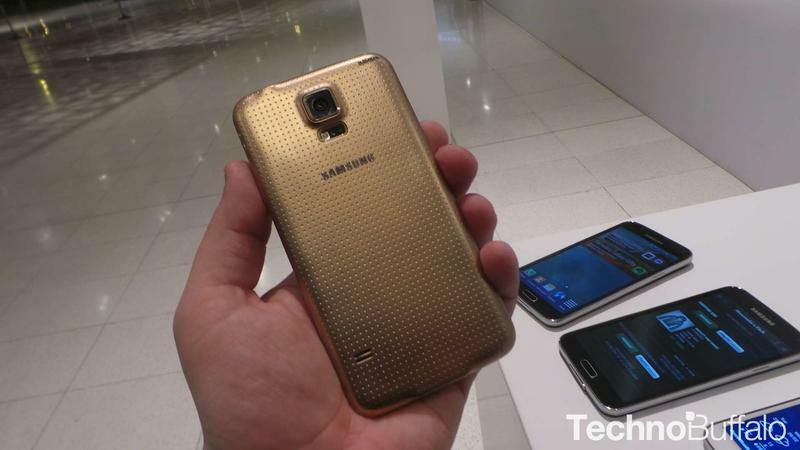 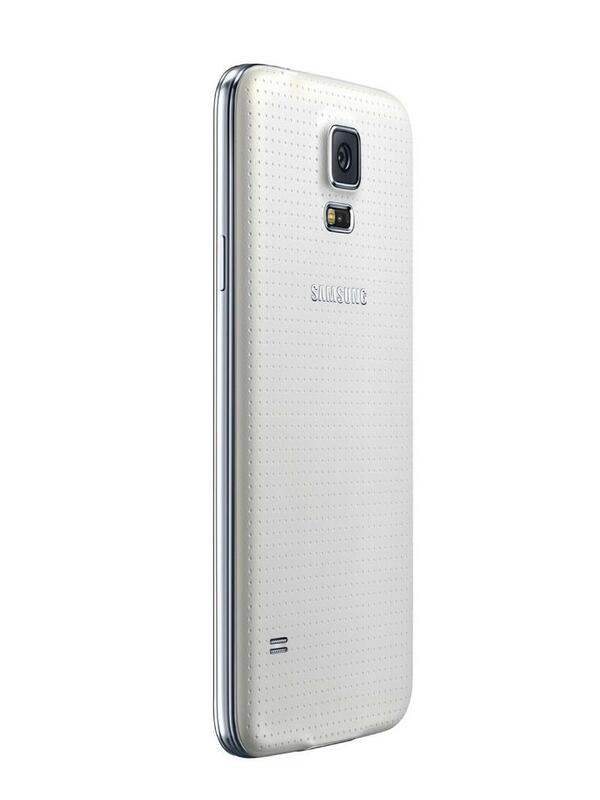 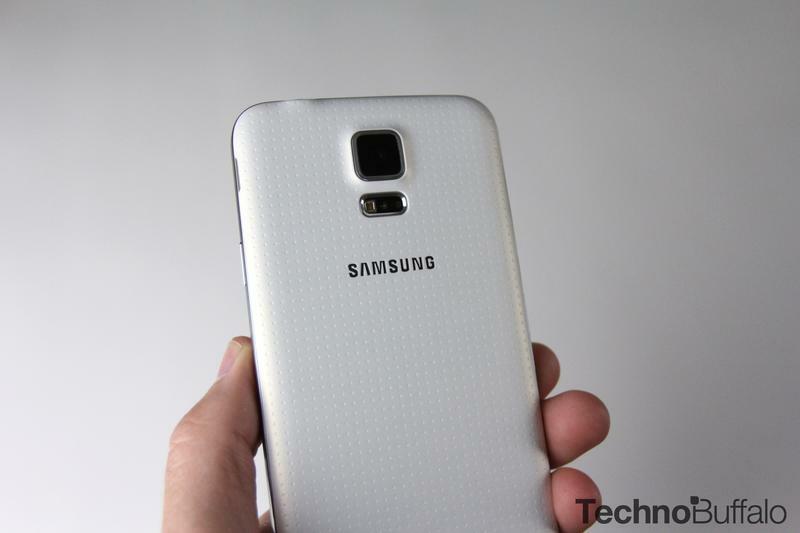 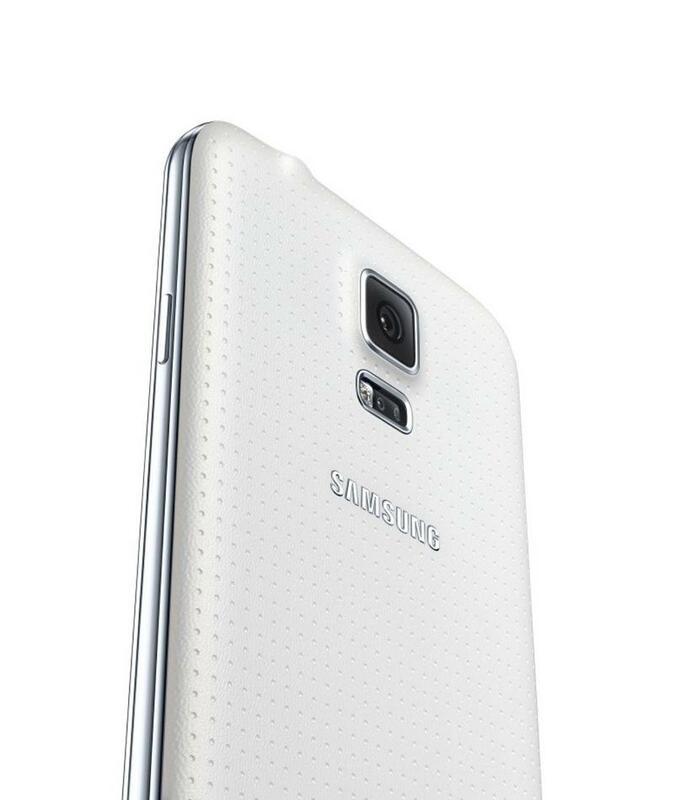 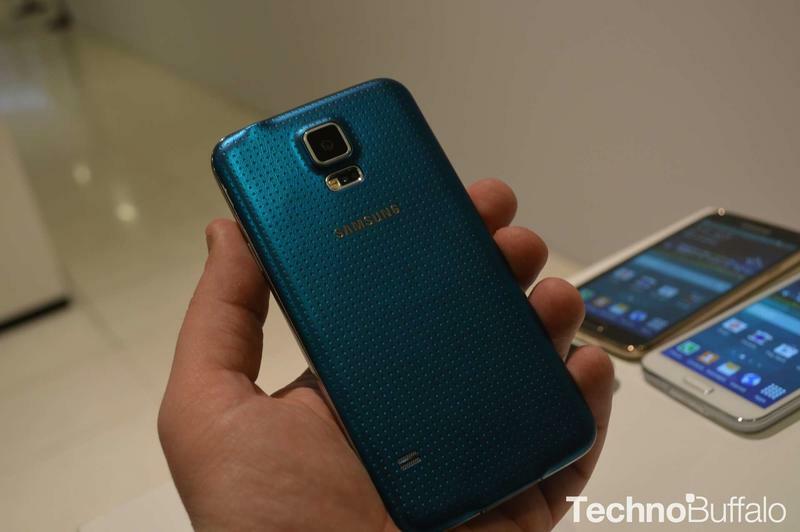 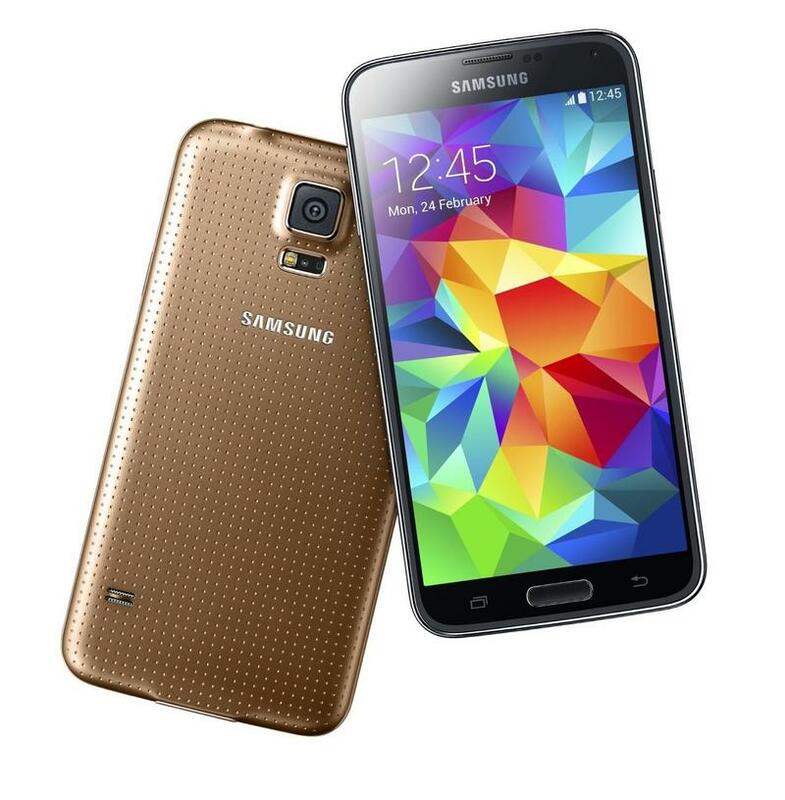 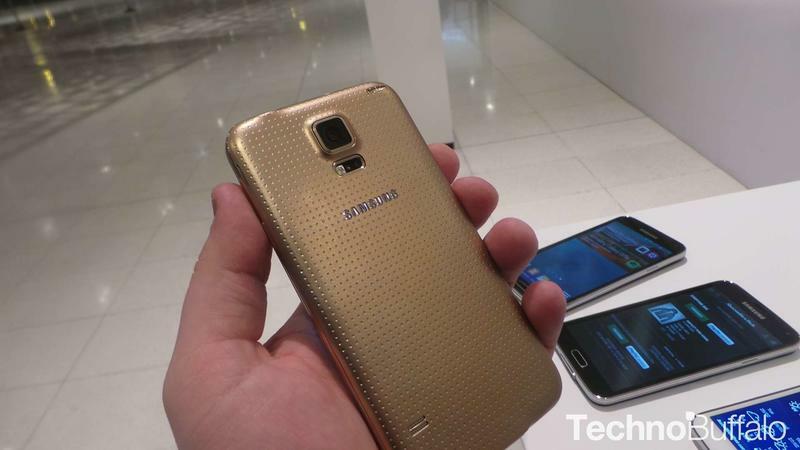 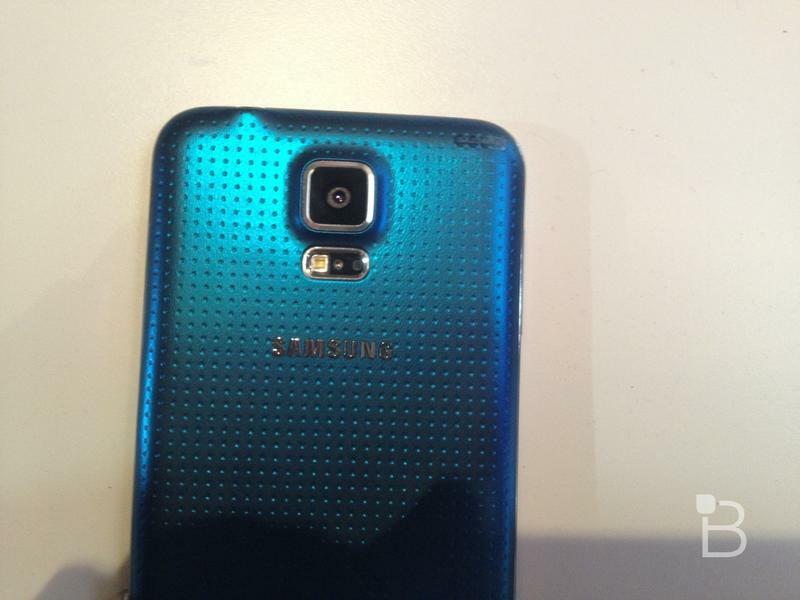 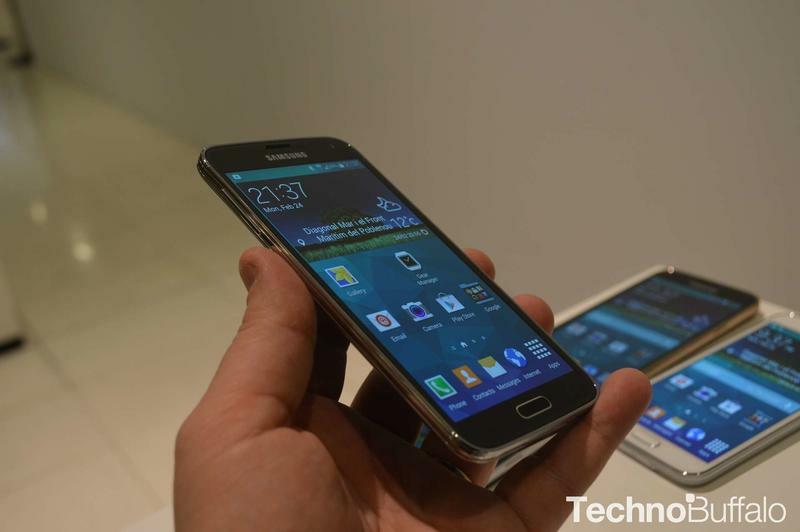 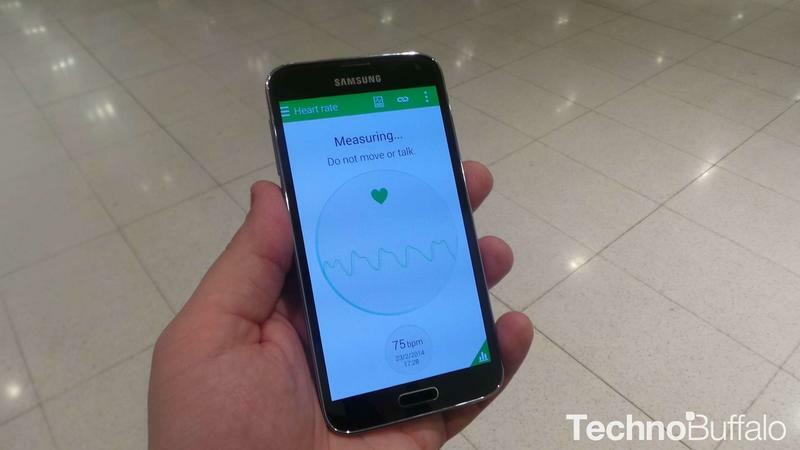 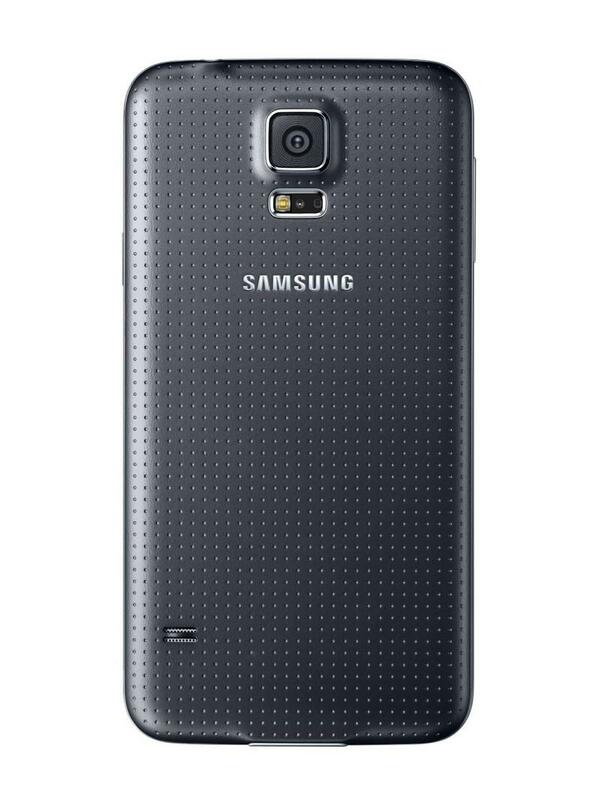 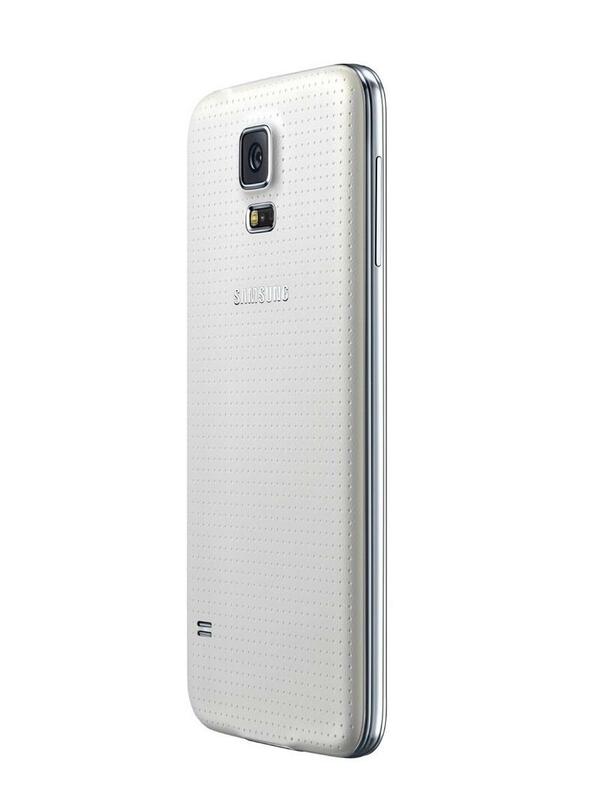 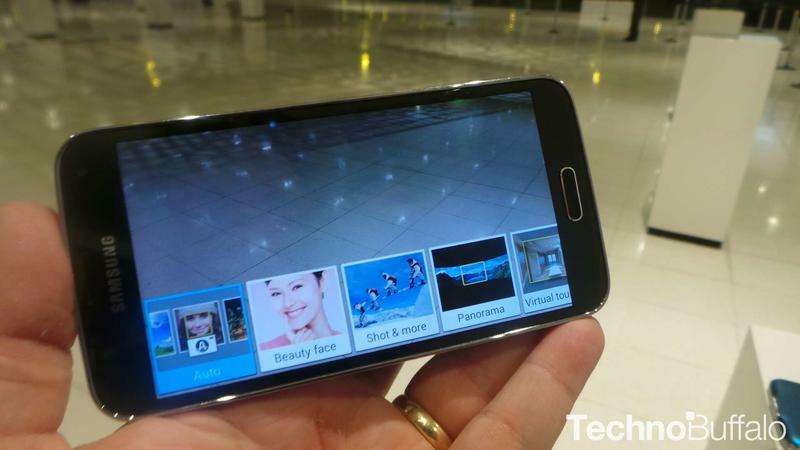 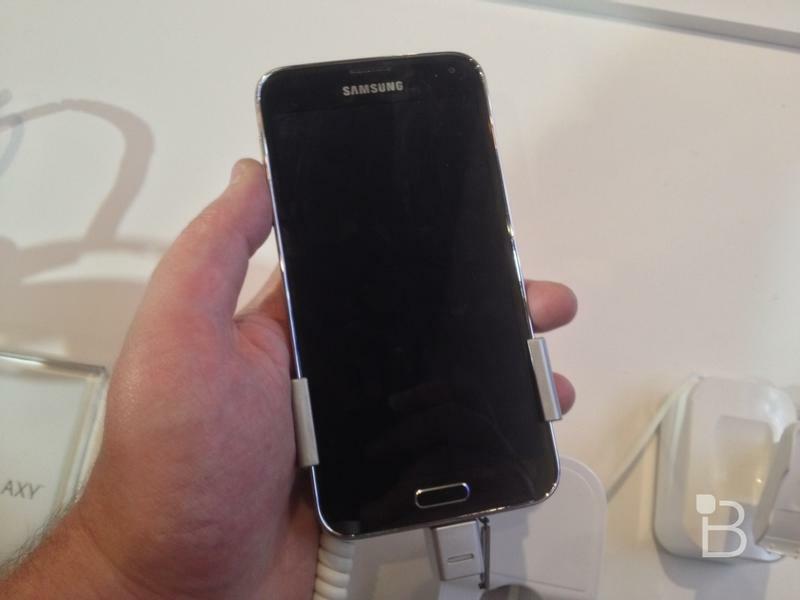 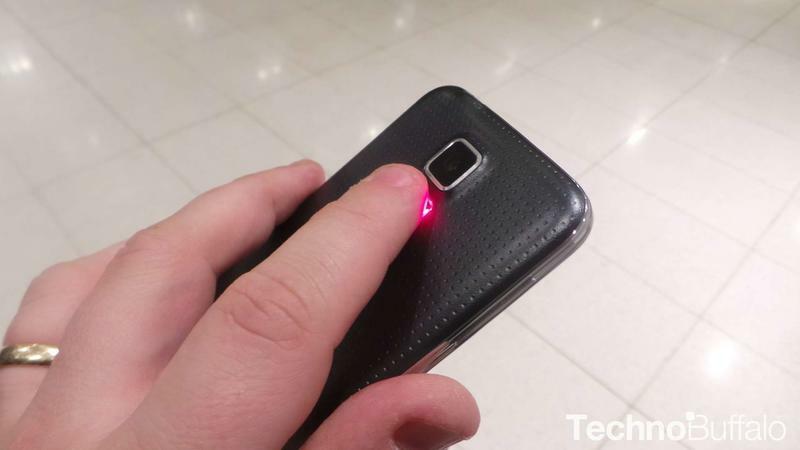 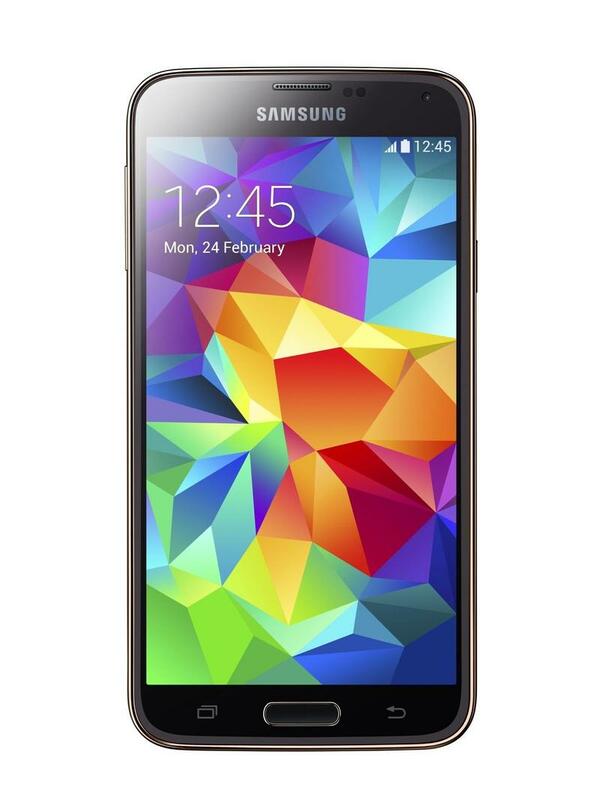 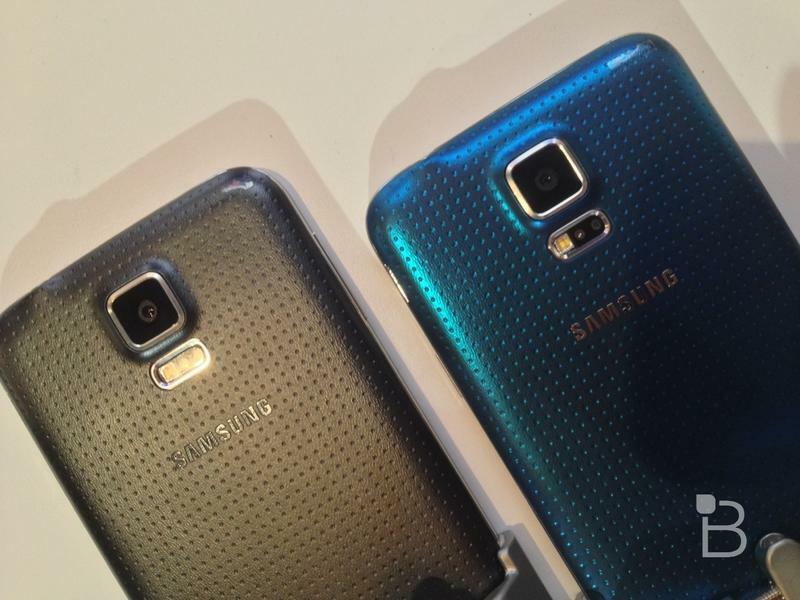 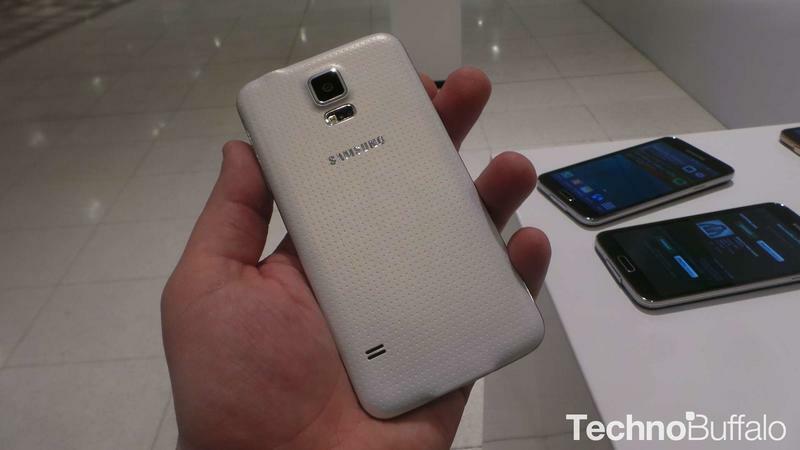 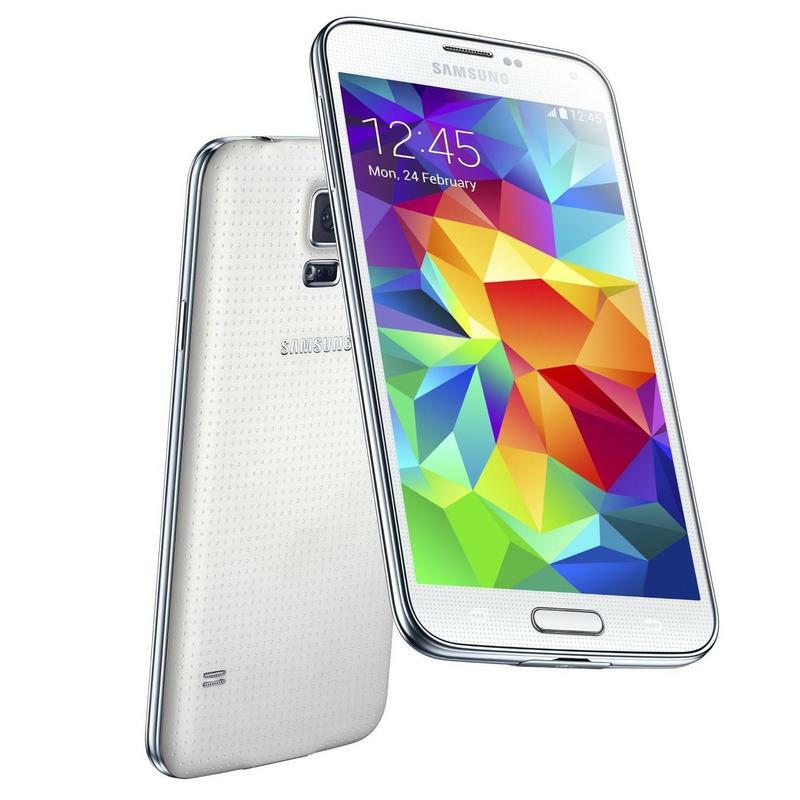 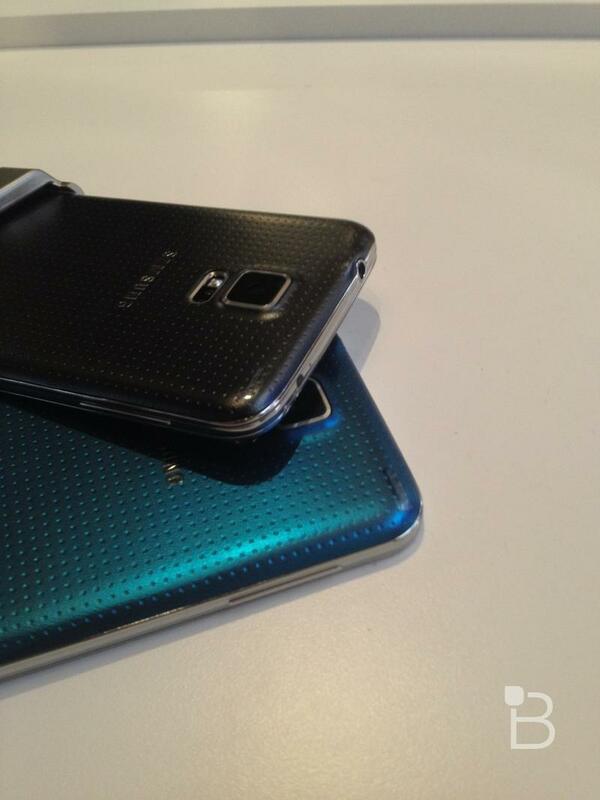 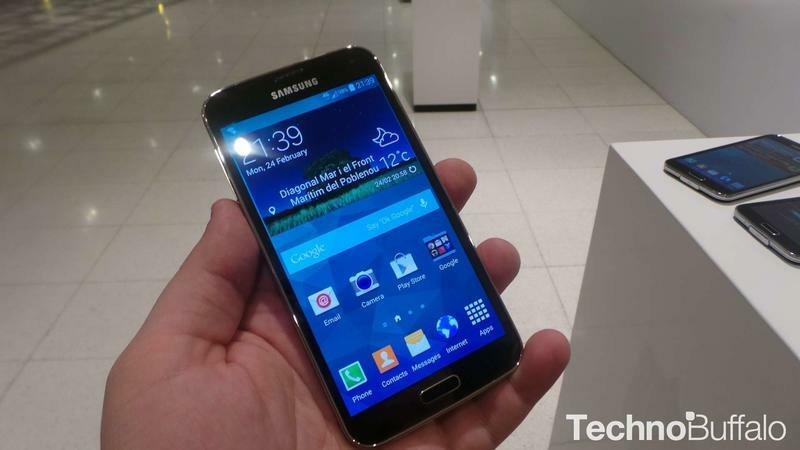 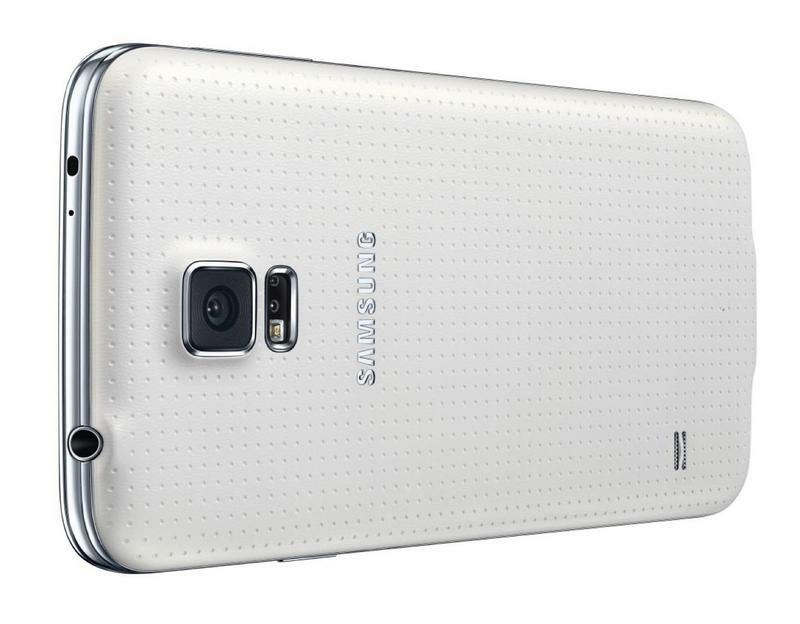 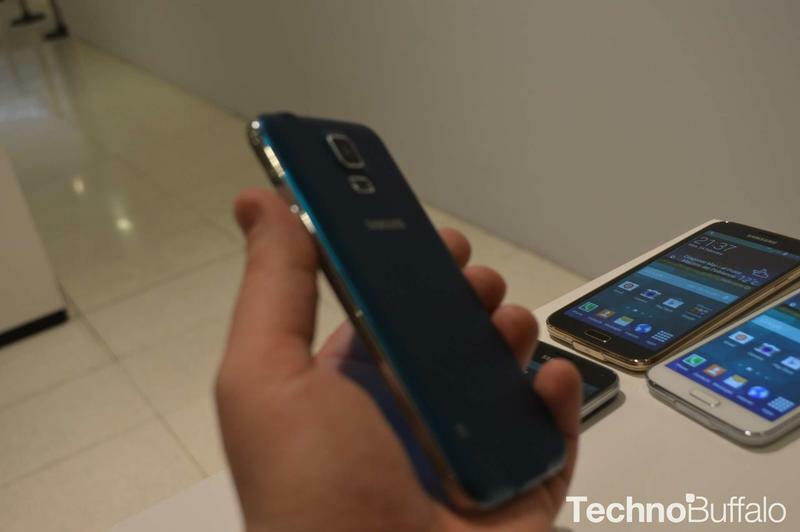 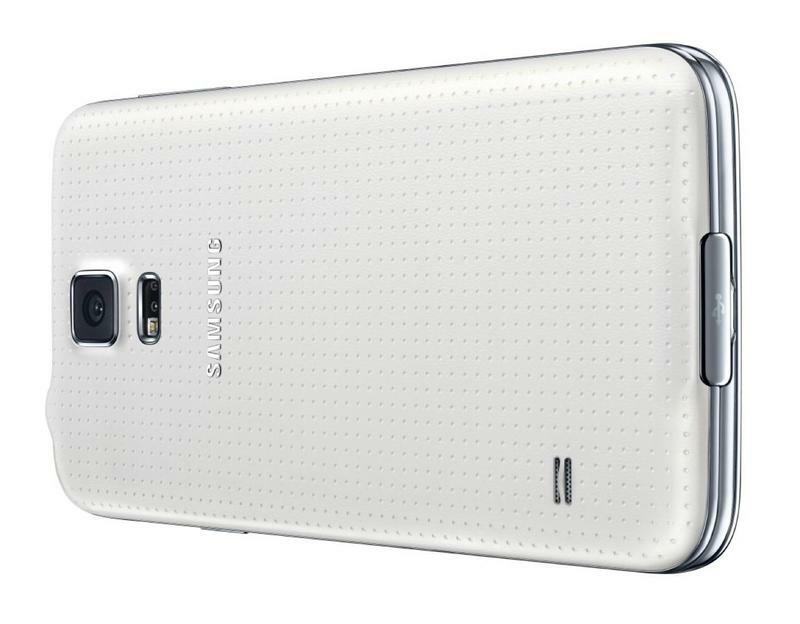 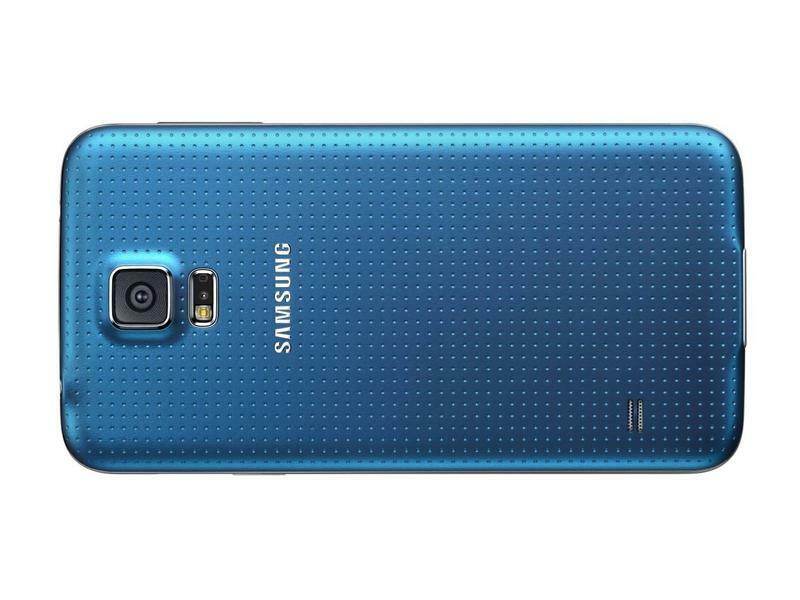 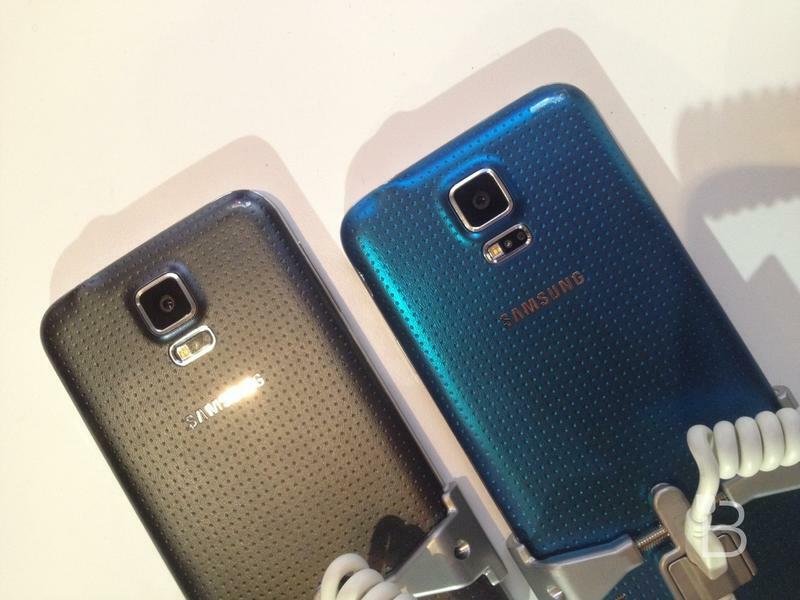 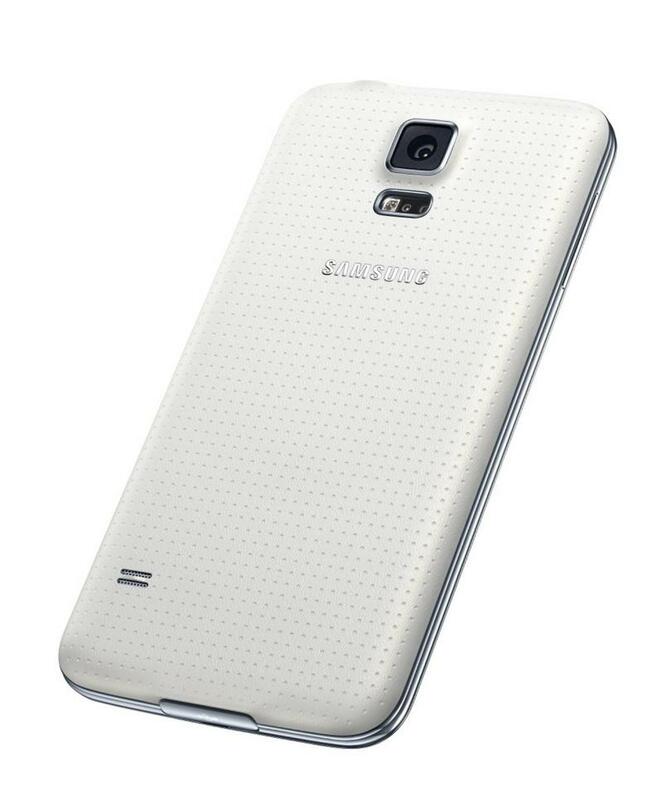 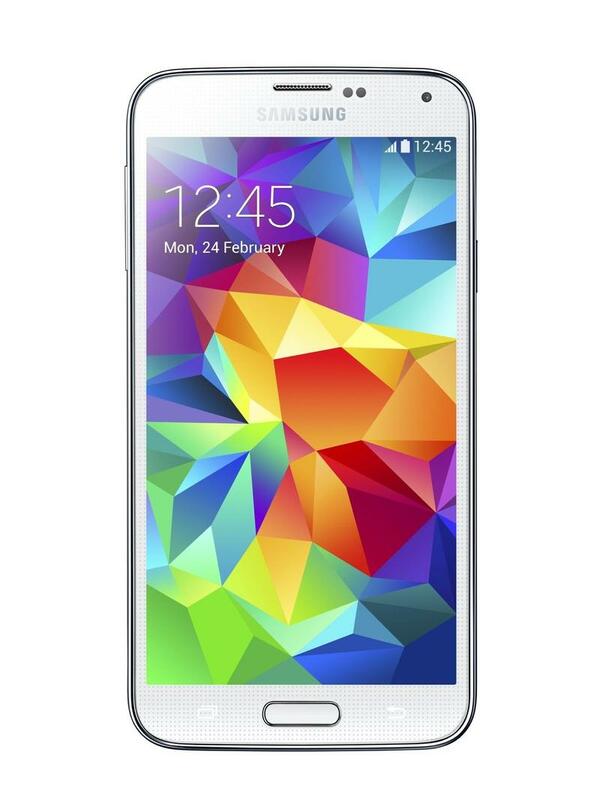 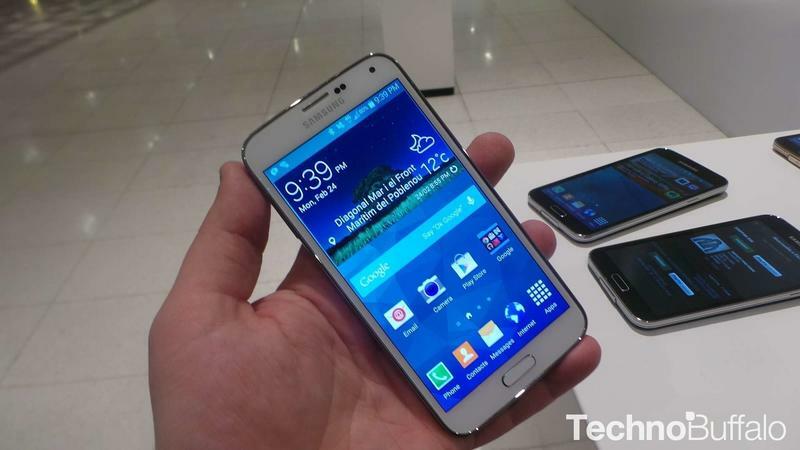 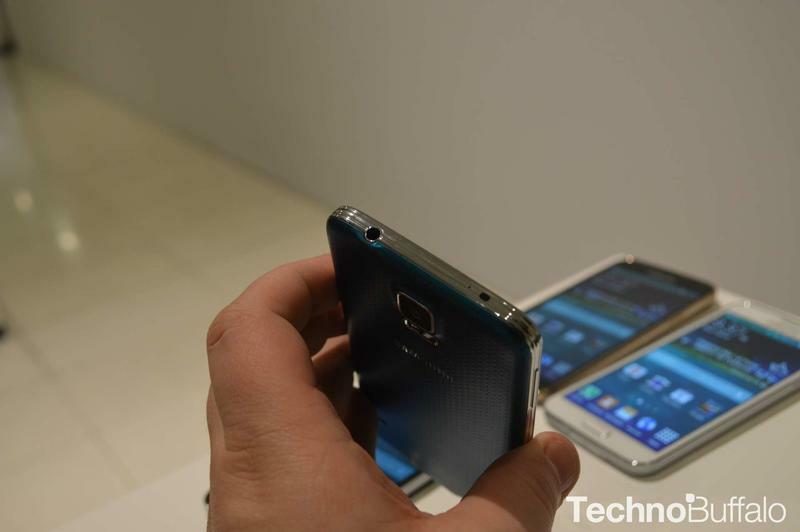 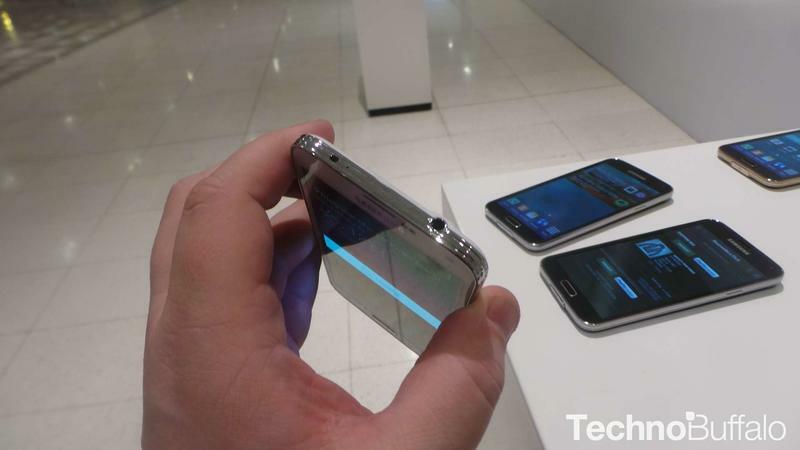 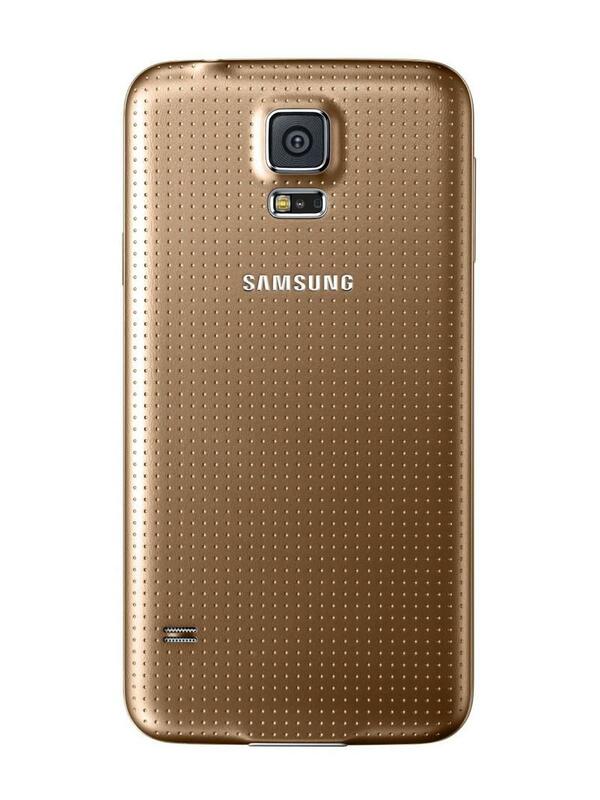 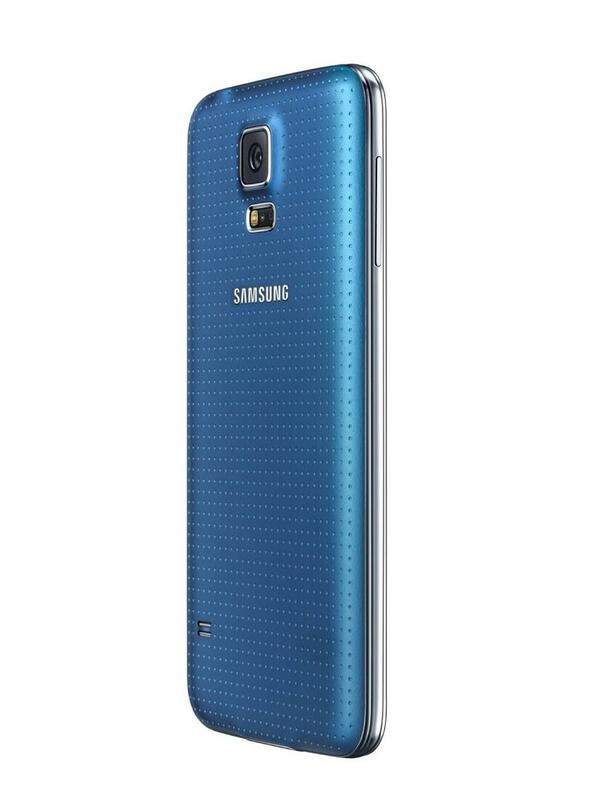 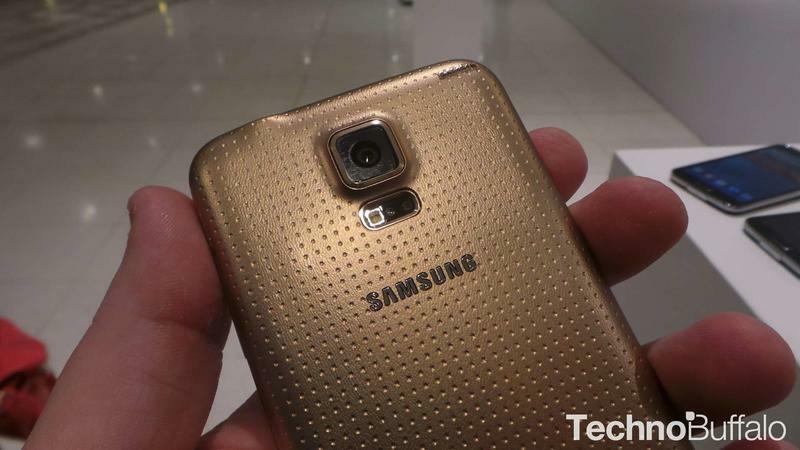 Samsung’s Galaxy S5 is a mighty phone, and it’s one of the few on the market with water and dust resistance ratings. 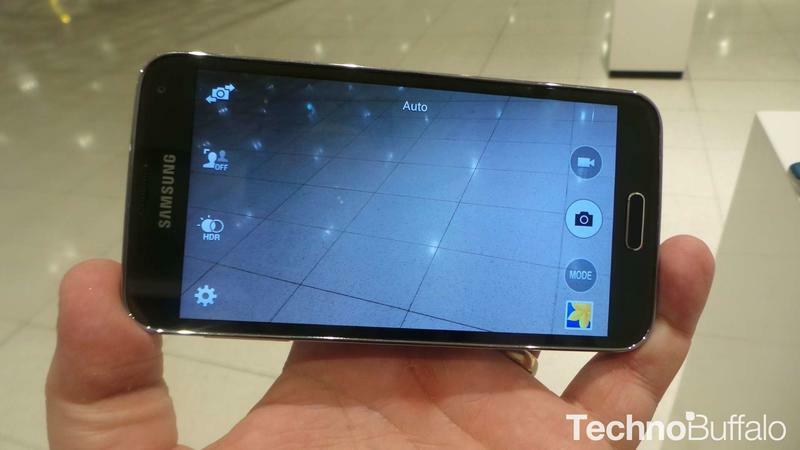 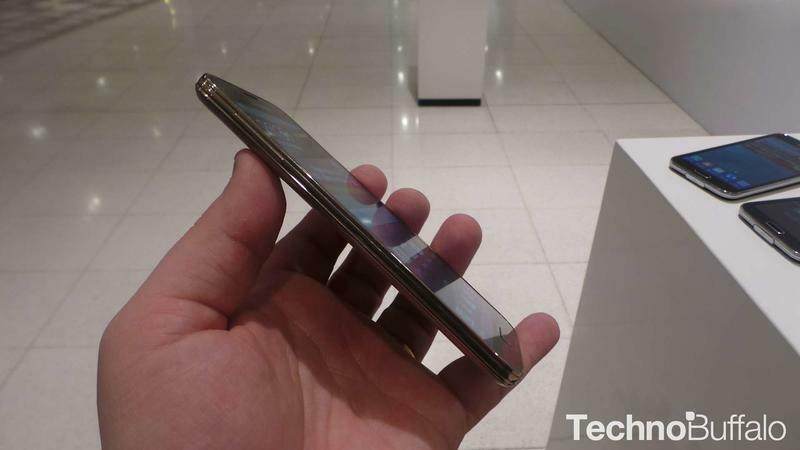 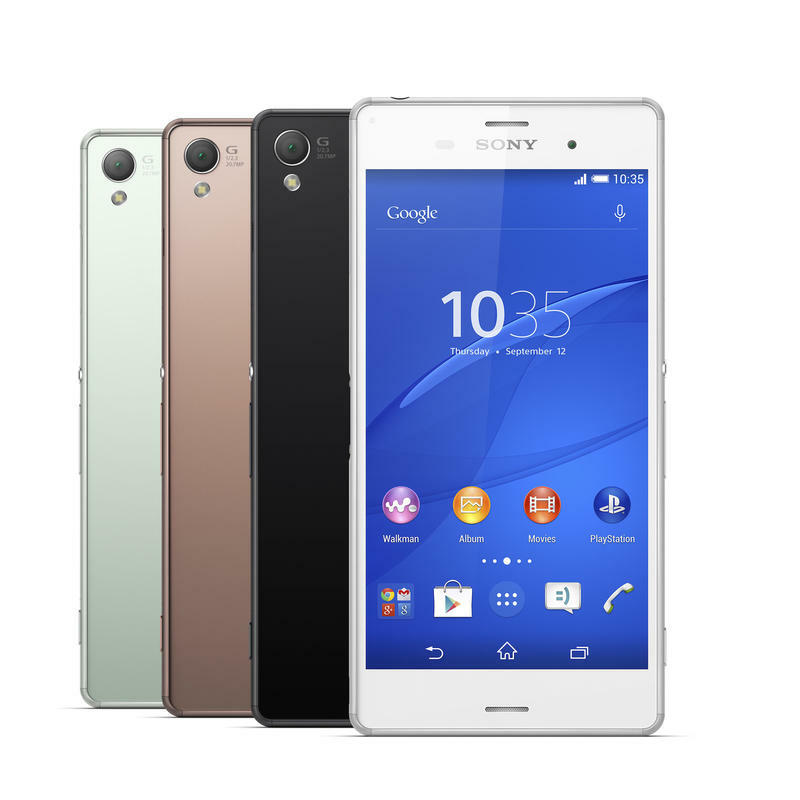 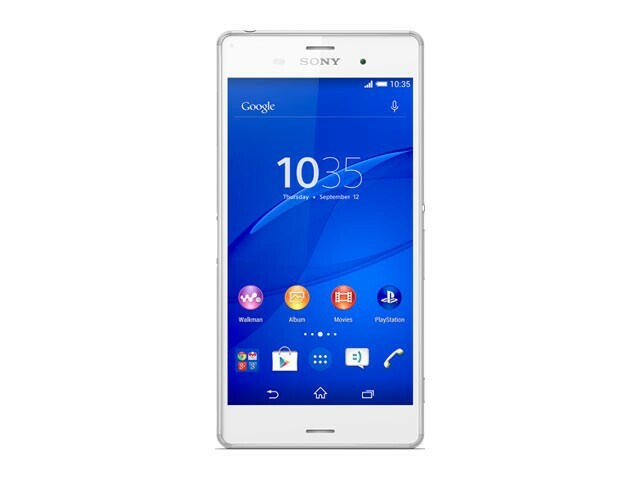 Sony has been adding that feature for a while, and stepped up its game with the Xperia Z3, which is even more resistant to dust than before, in addition to its rating for water resistance. 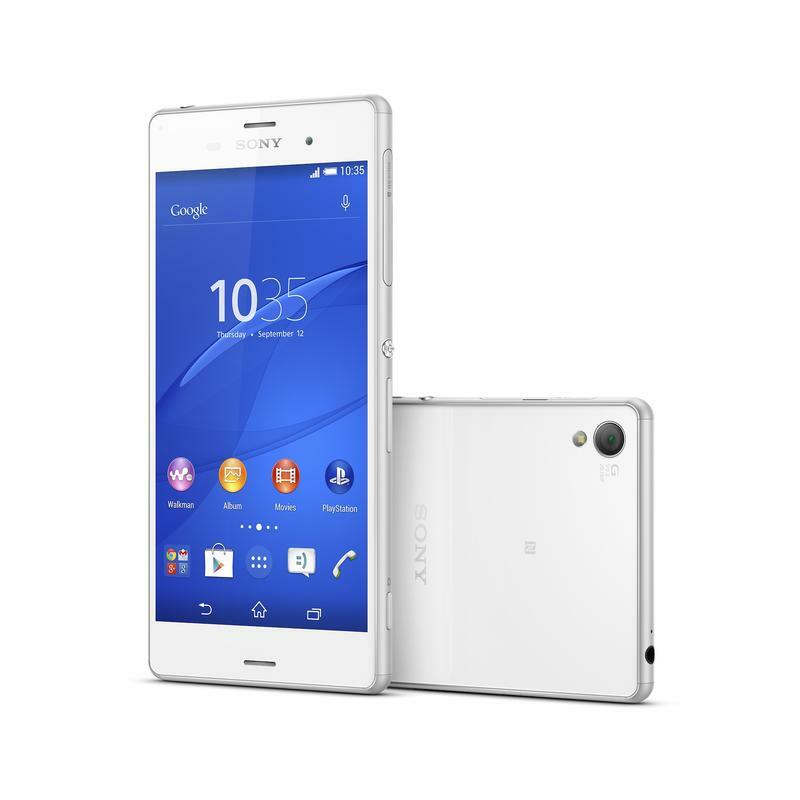 The Xperia Z3 is now Sony’s most high-end flagship smartphone, and it packs some solid specs to back up its flagship name. 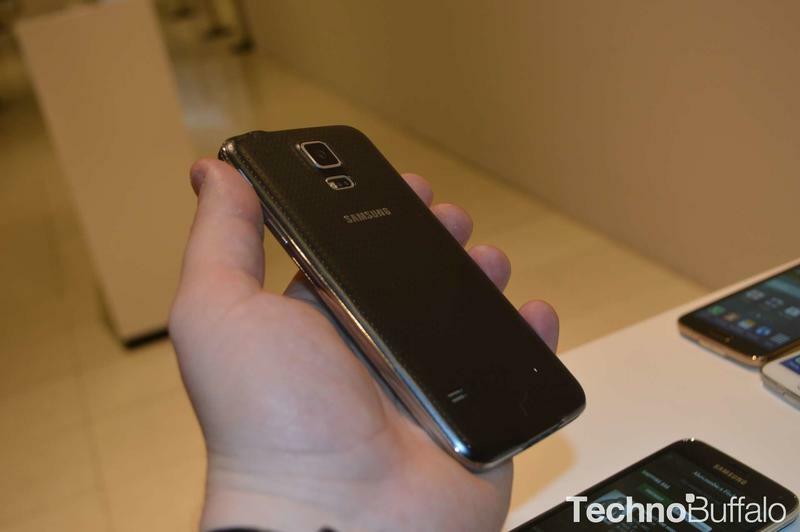 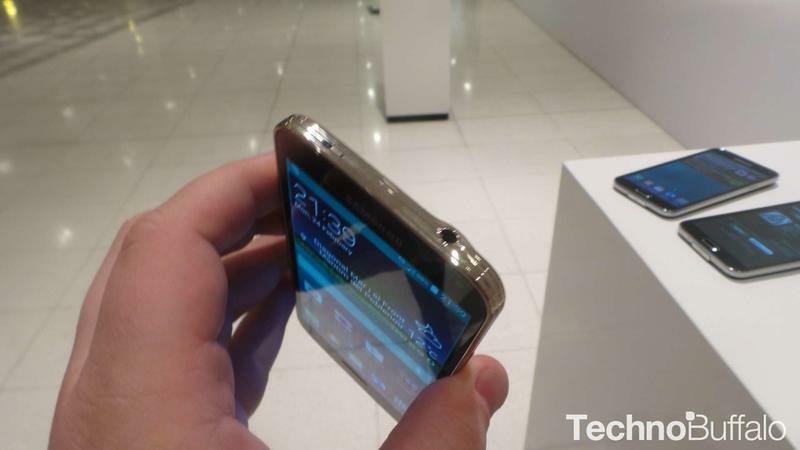 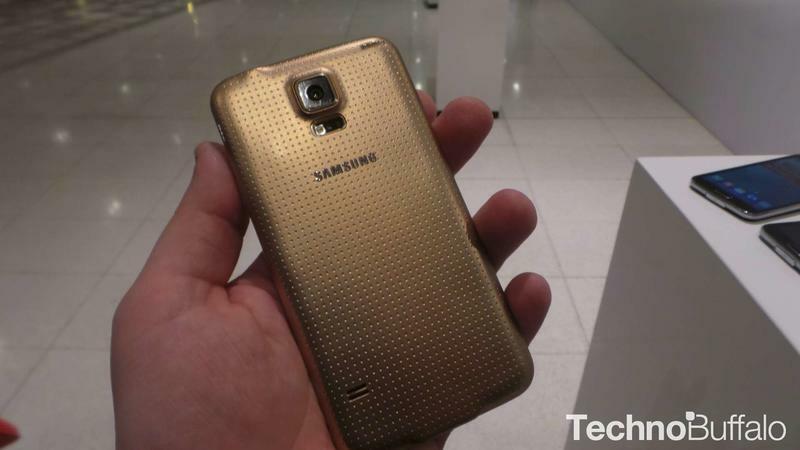 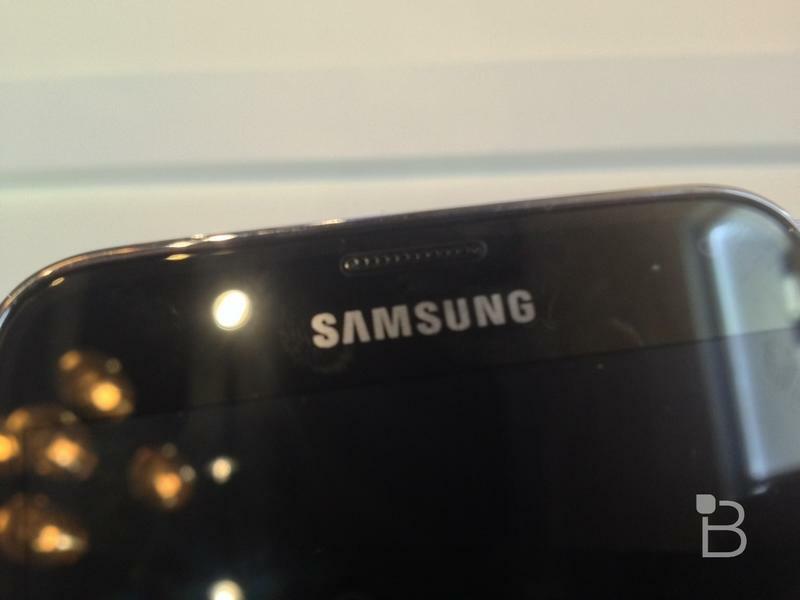 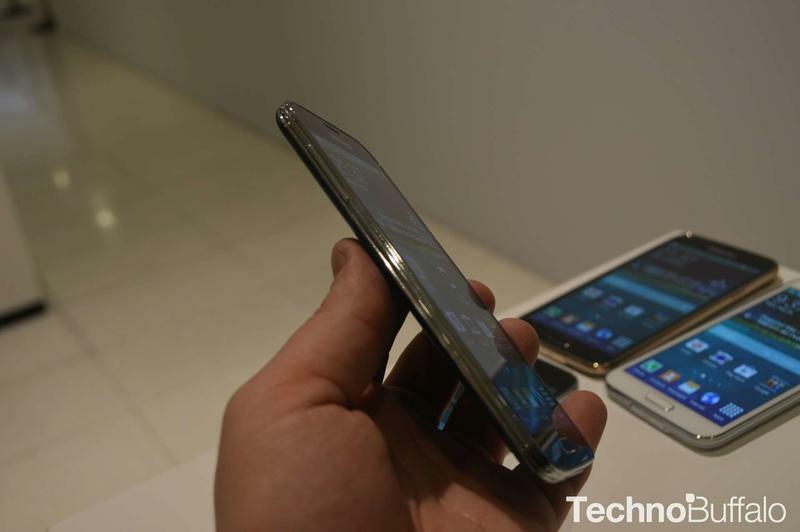 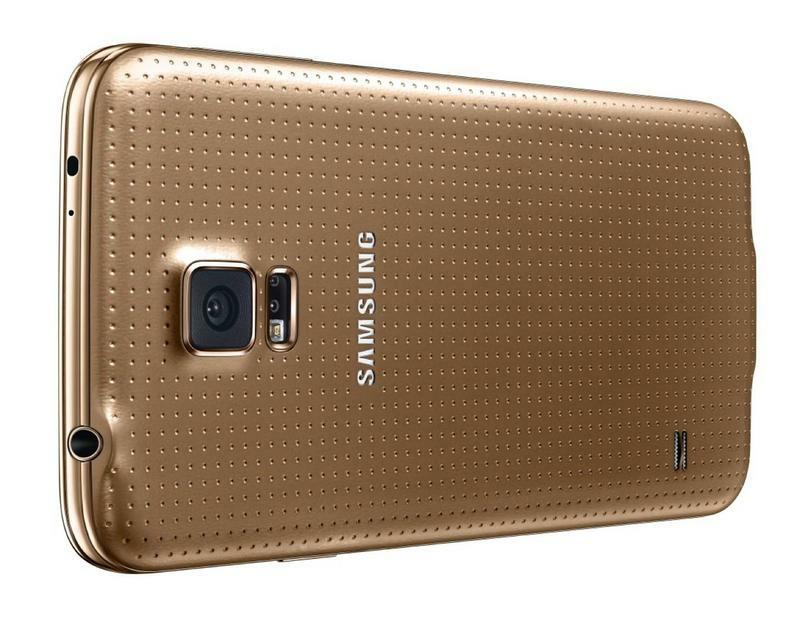 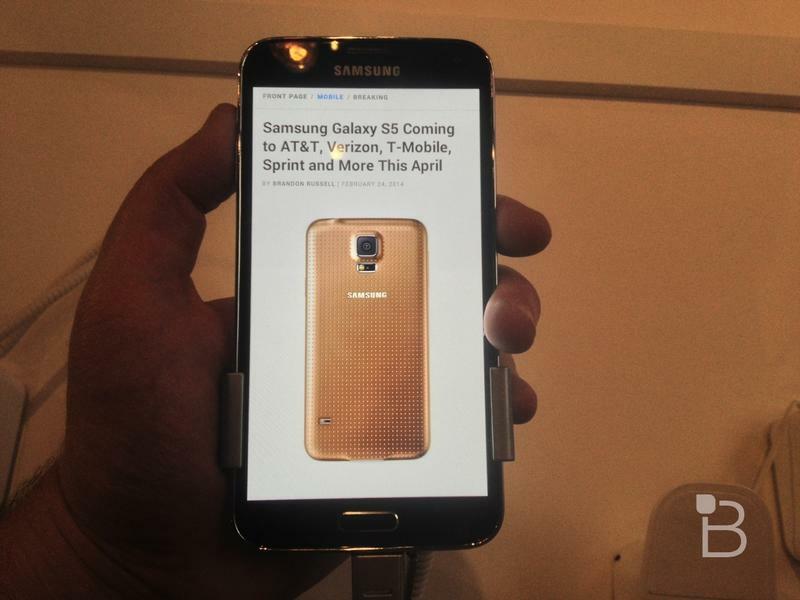 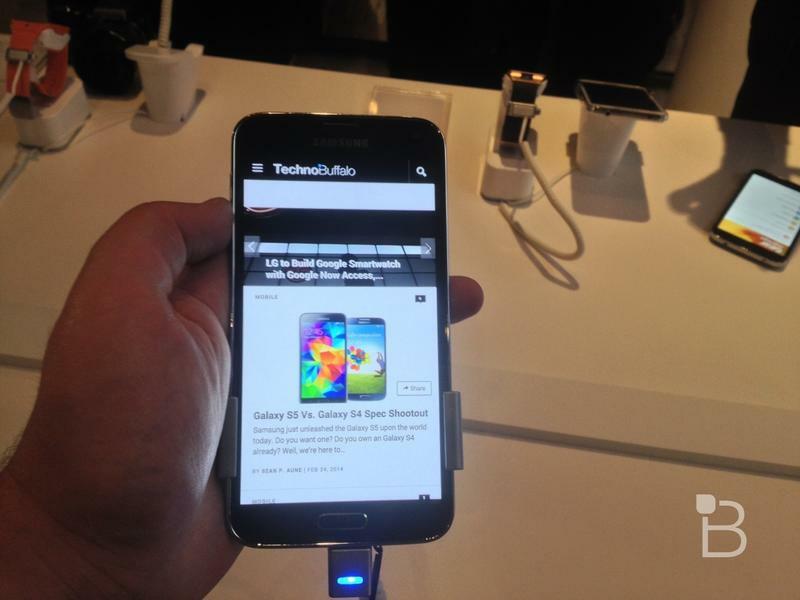 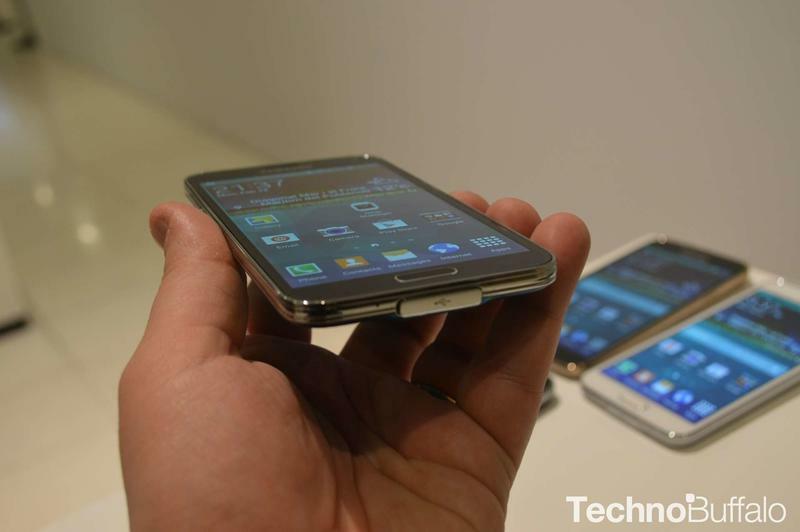 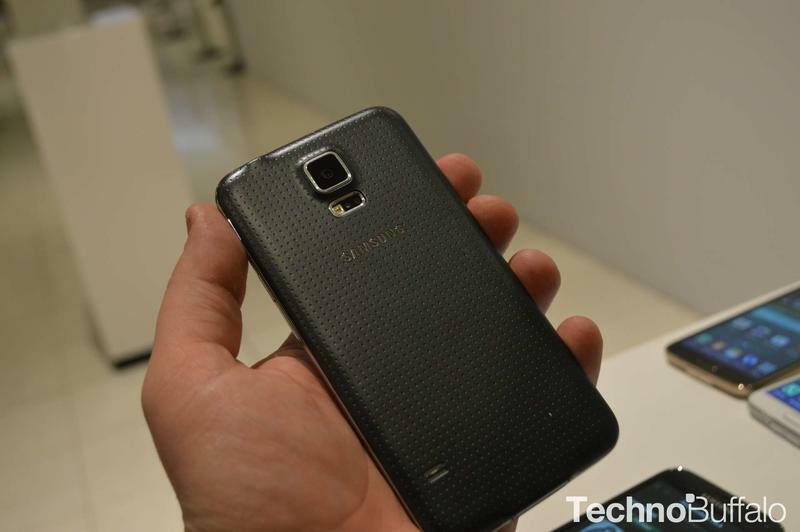 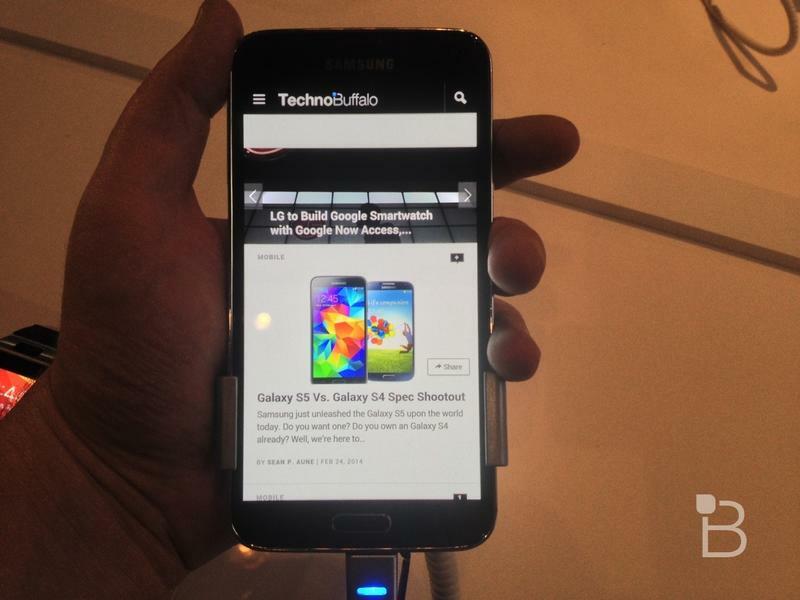 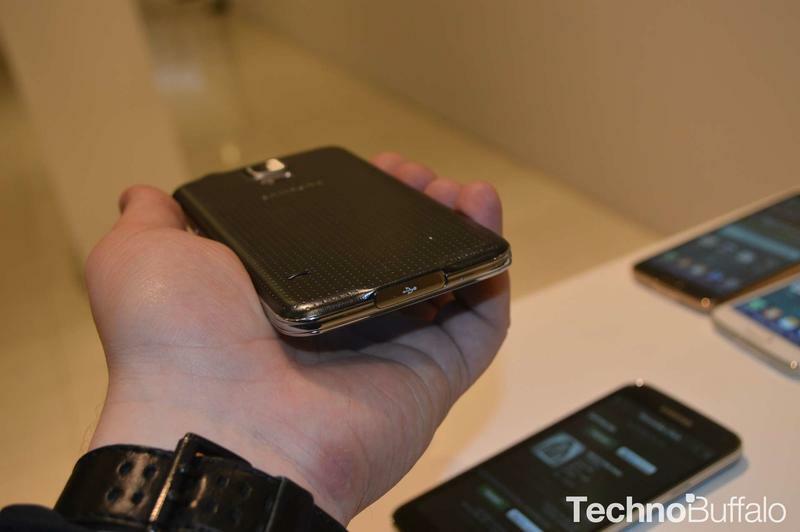 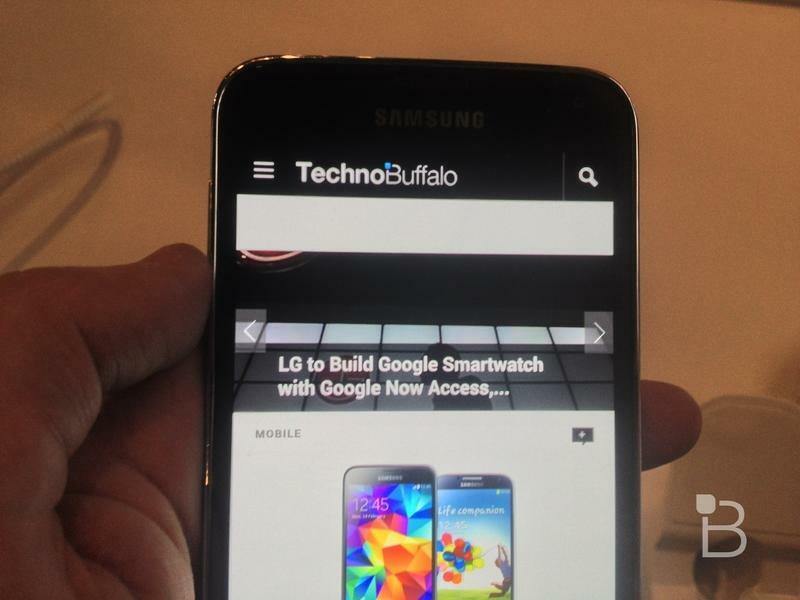 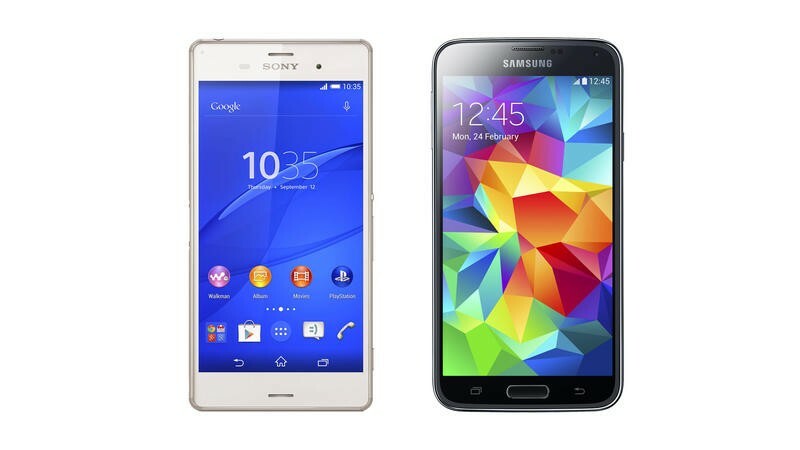 How does it stack up to the Galaxy S5, though? 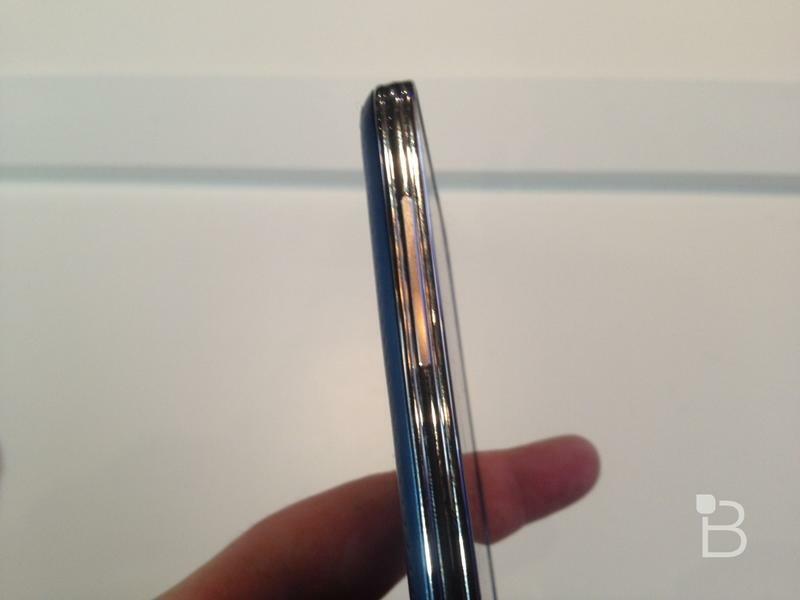 From a purely spec standpoint, pretty darn well.